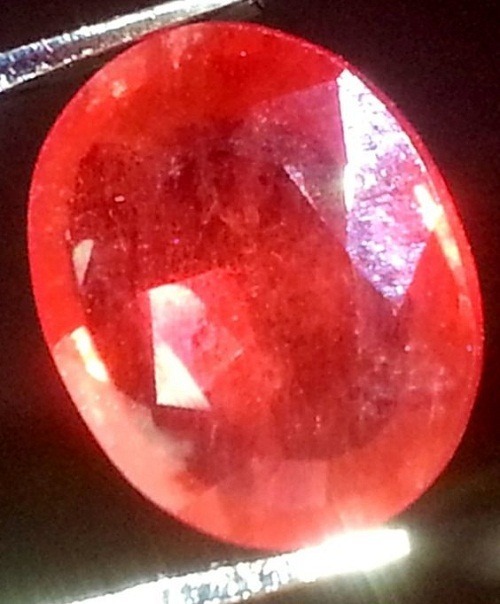 Ruby Johnson African Mine is a red color gemstone. 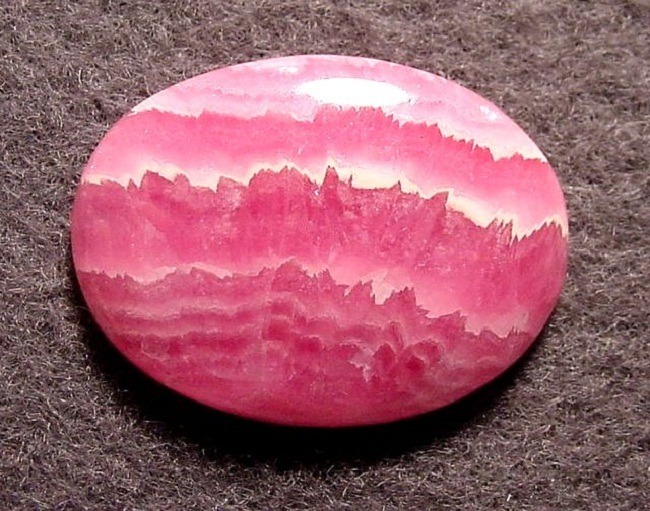 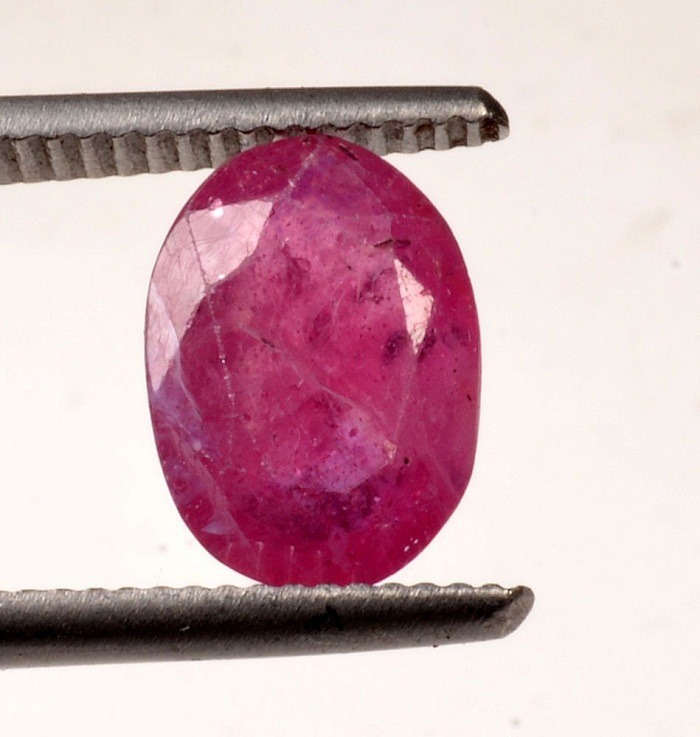 Ruby Johnson mine is a variety of pink to red color corundum. 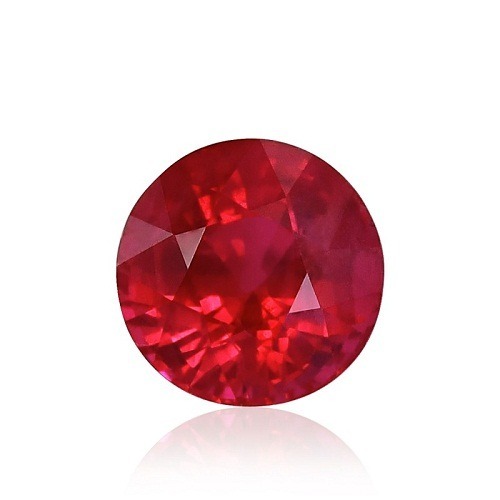 Ruby is one of the most highly colored precious gemstones. 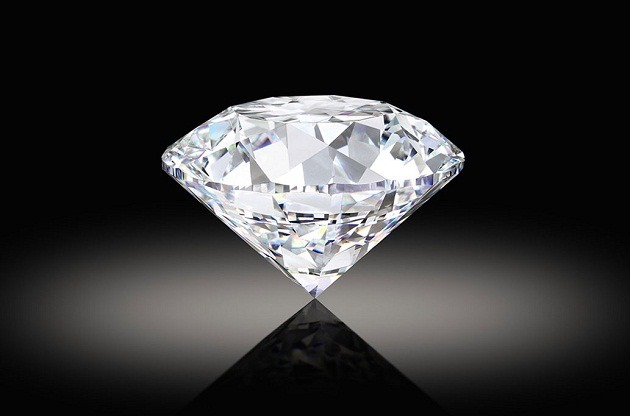 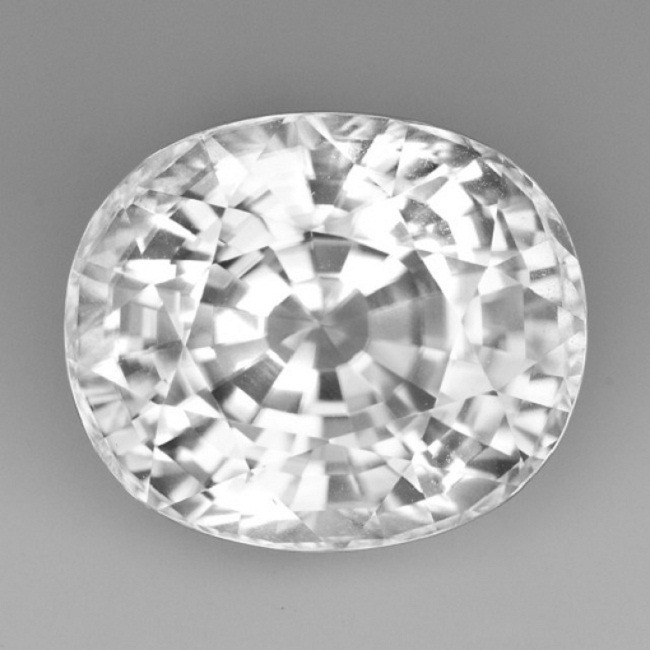 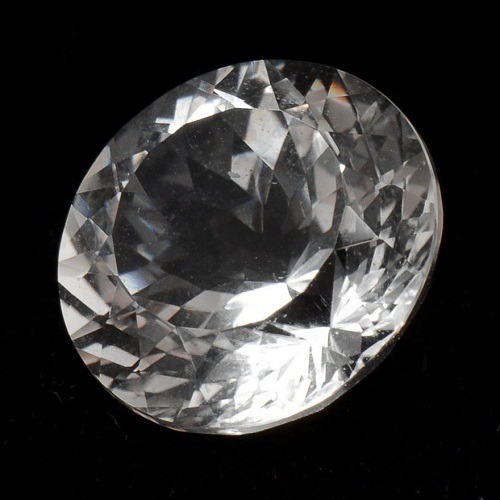 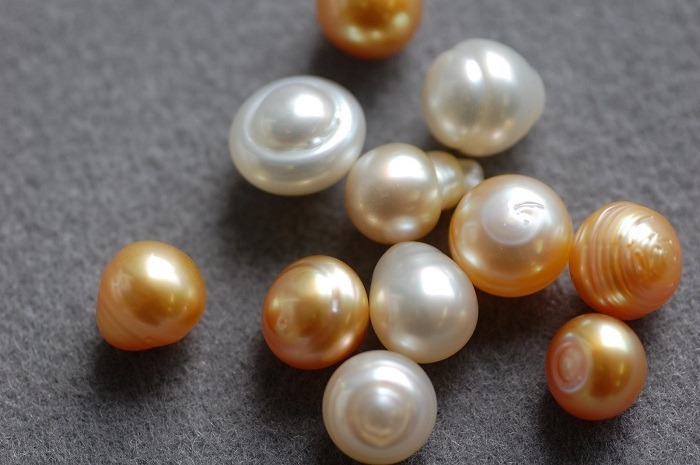 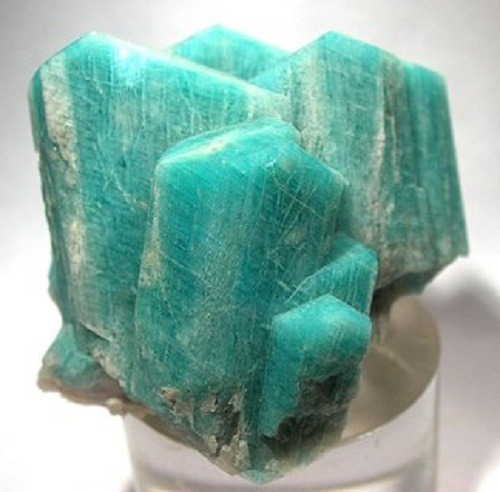 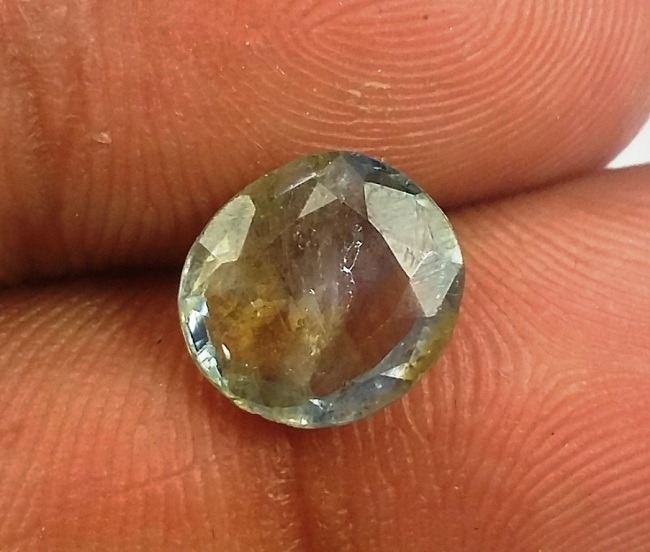 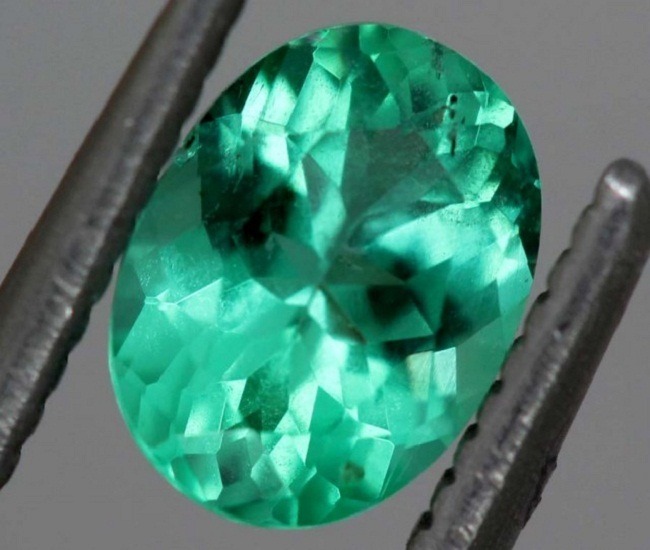 It is prized for centuries because of its excellent hardness on the Moh’s scale. 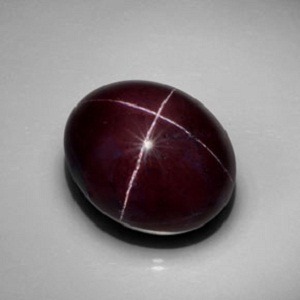 In the ancient Indian language, Ruby is called as “Manik”. 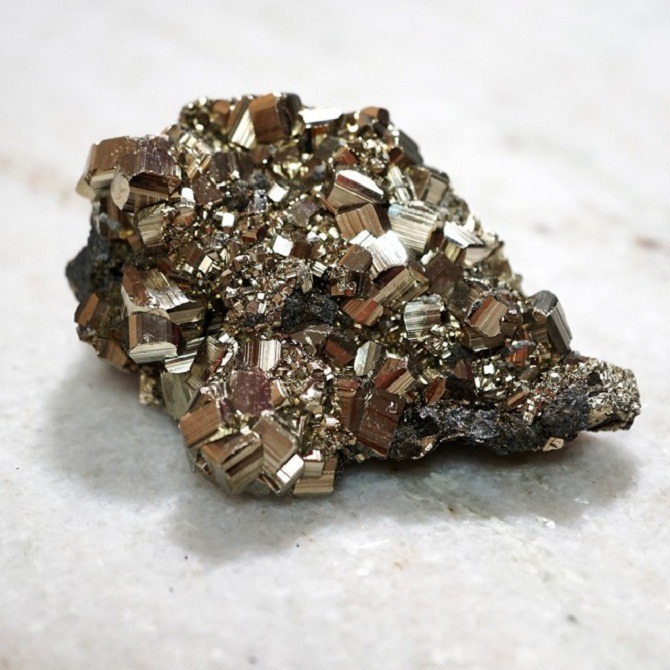 Ruby Johnson African mine can be determined by its hardness on the Moh’s scale. 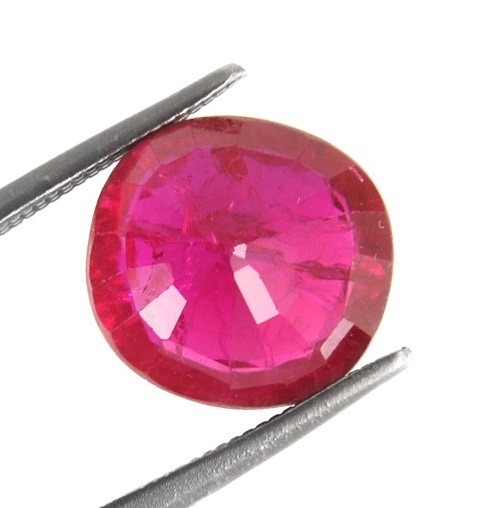 Natural Ruby is differentiated from synthetic rubies as it contains little inclusions. 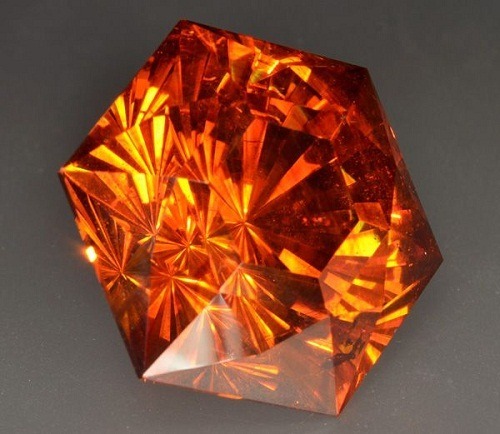 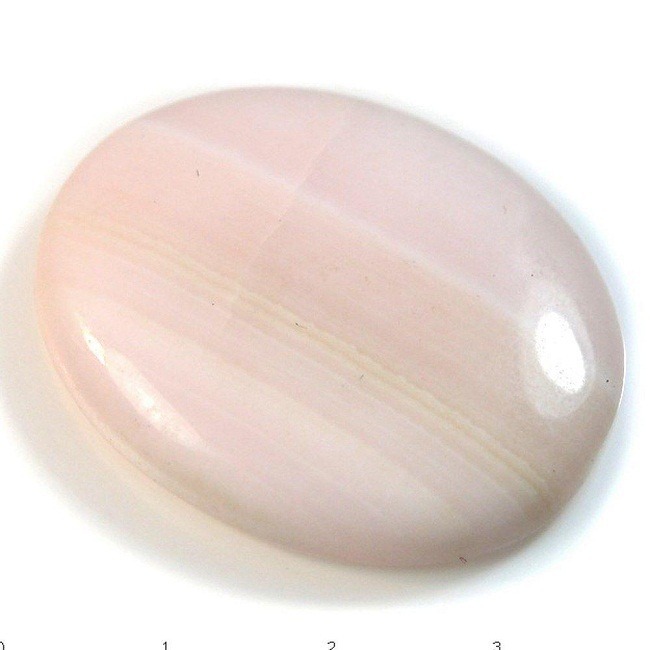 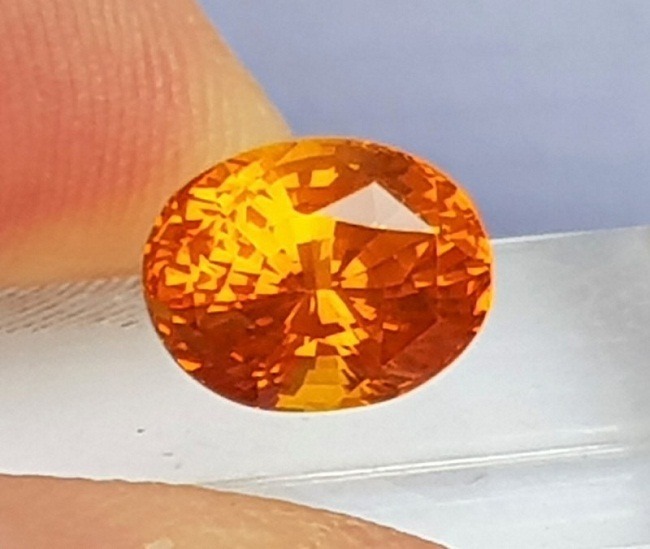 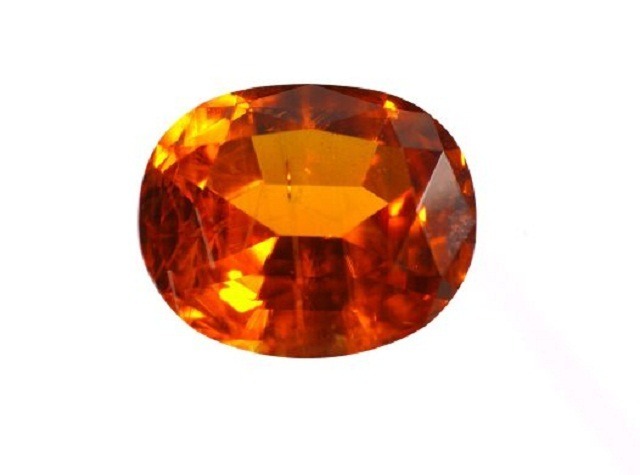 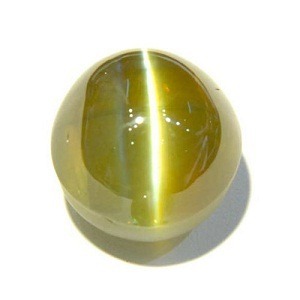 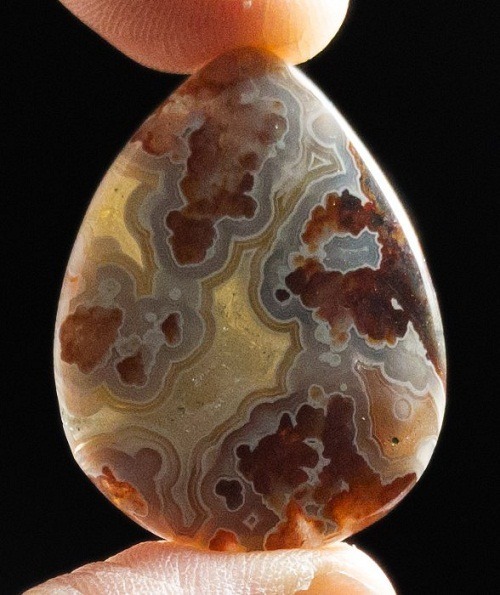 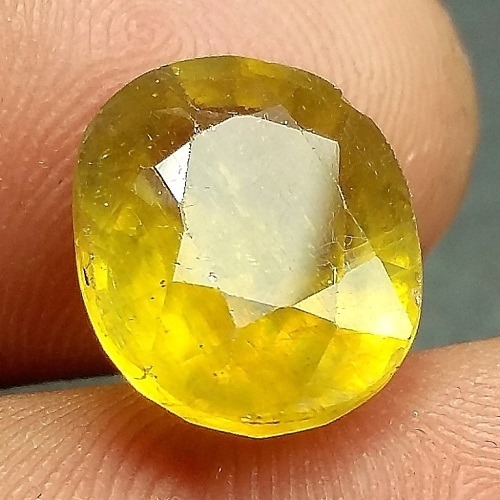 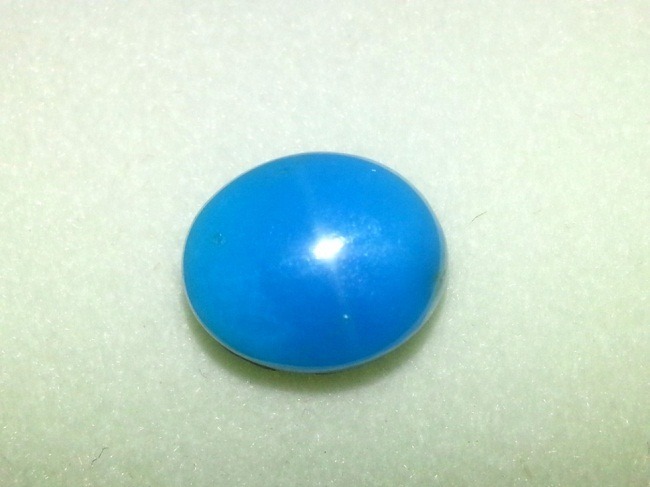 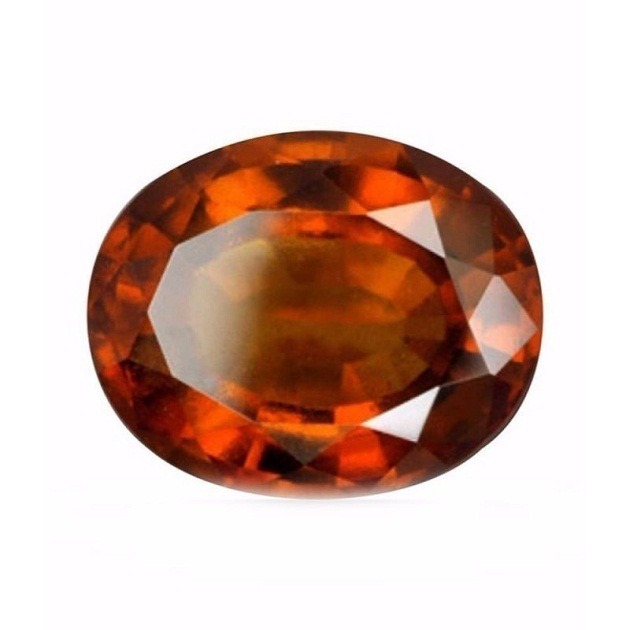 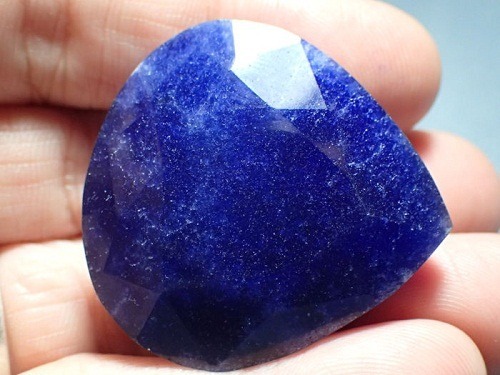 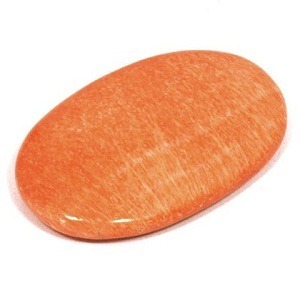 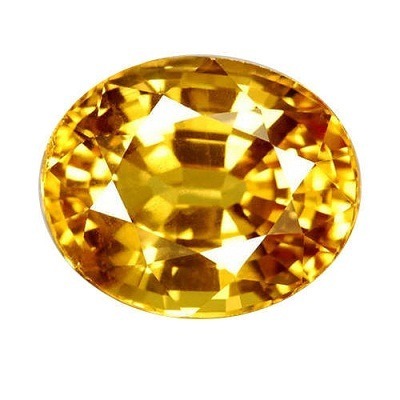 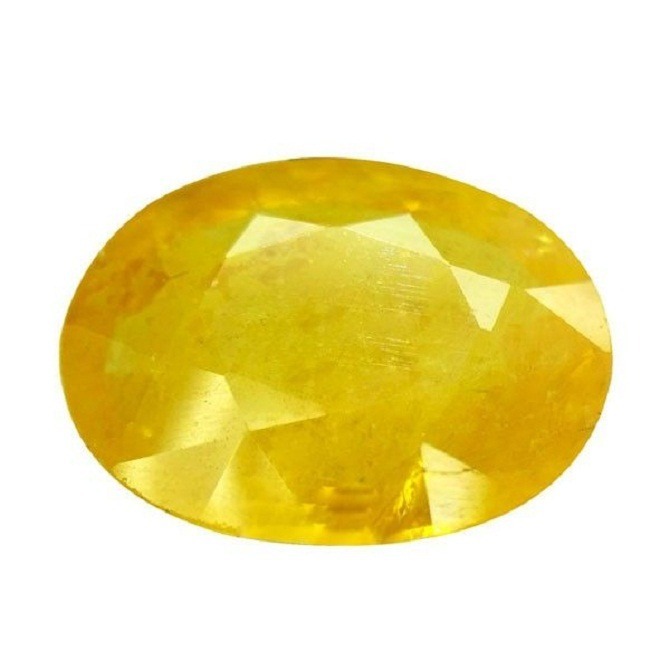 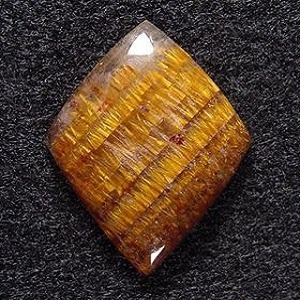 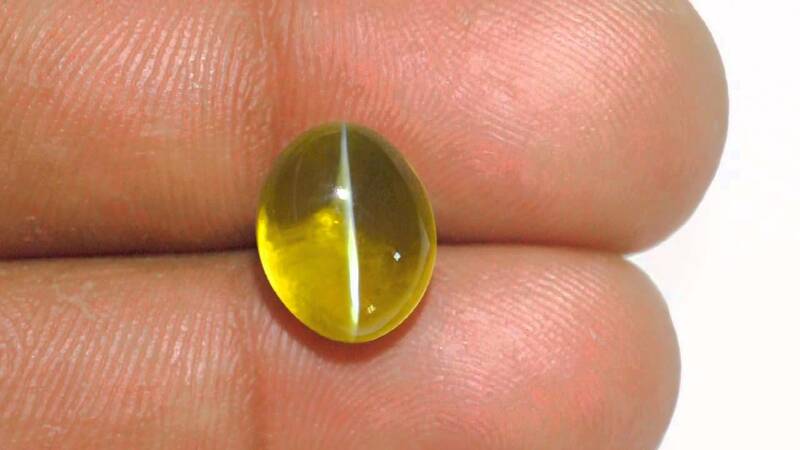 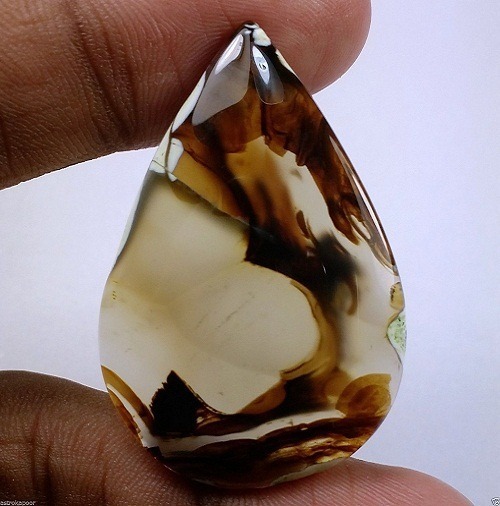 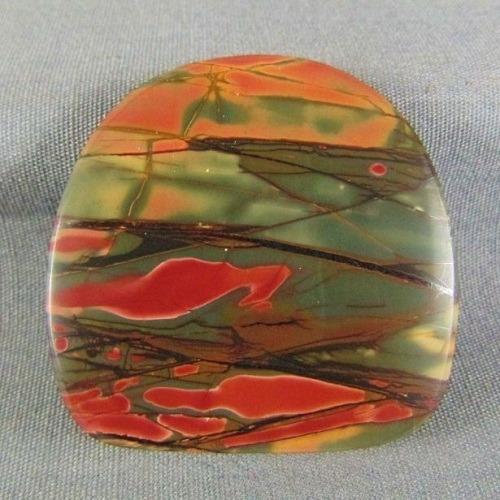 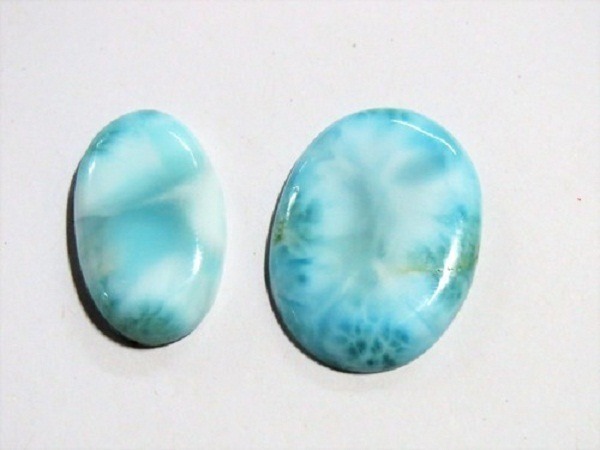 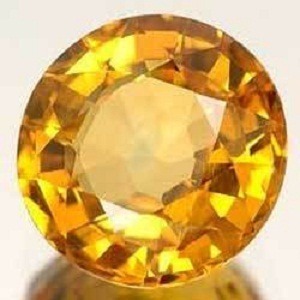 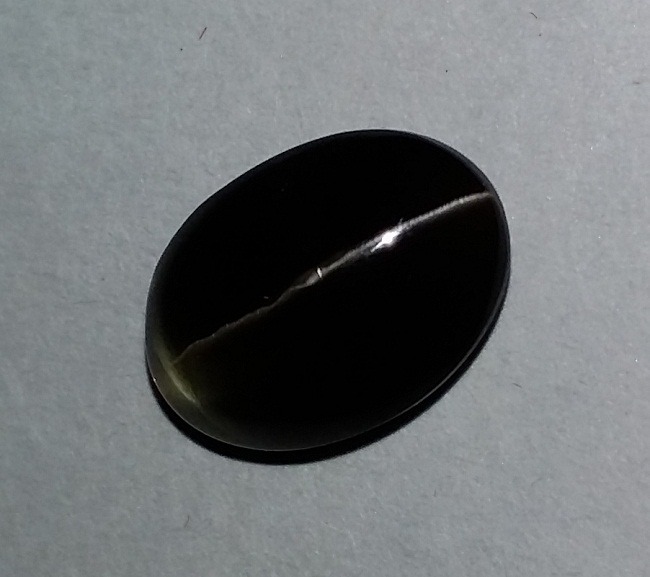 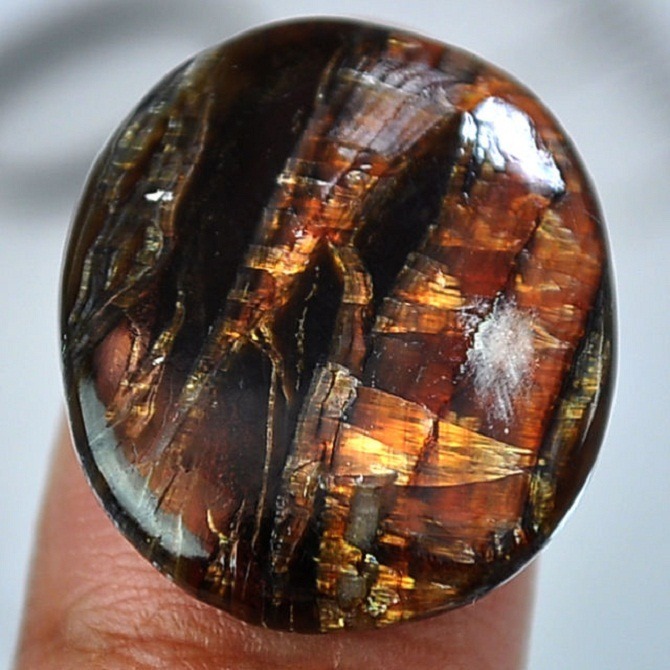 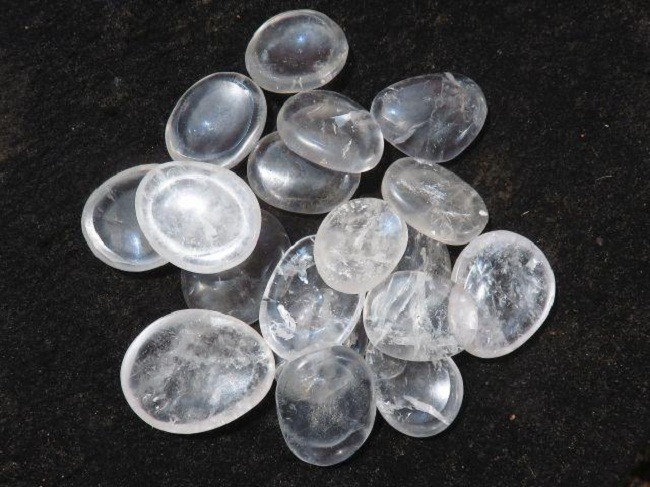 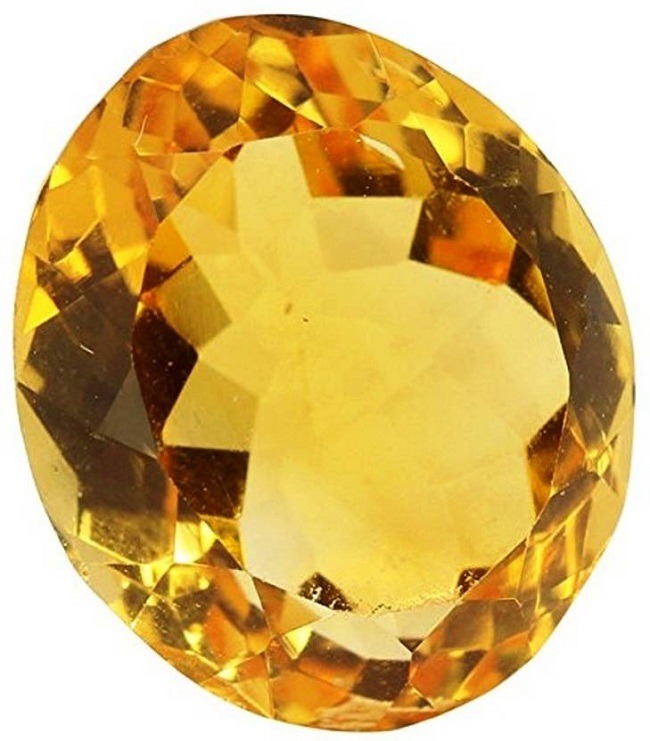 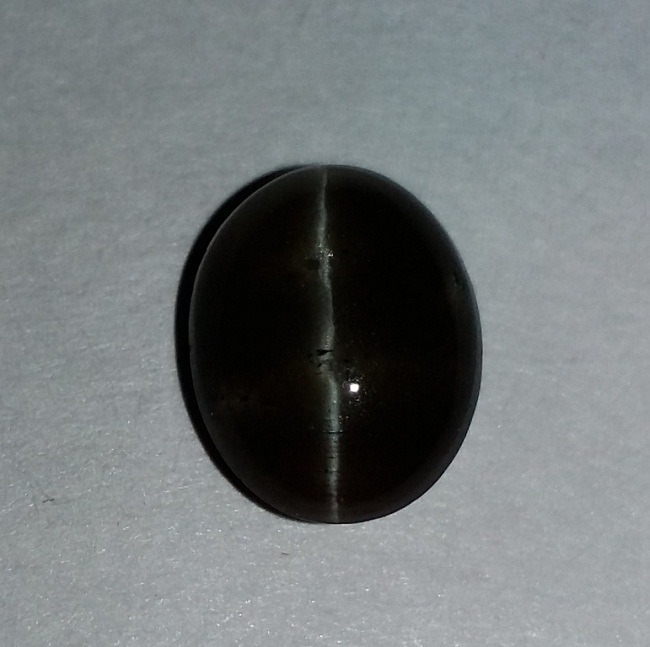 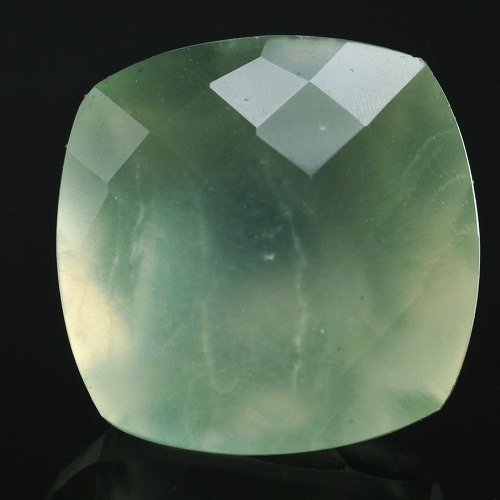 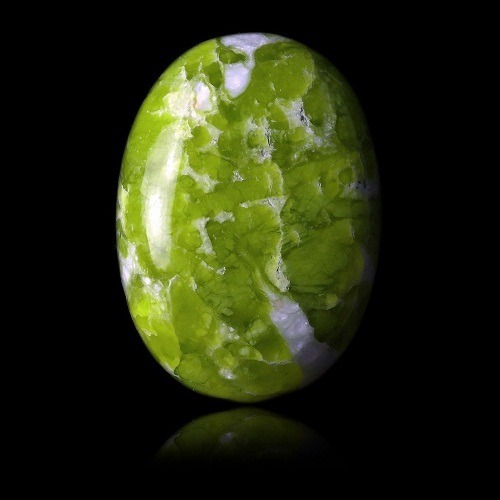 It is the gemstone for enhancing Sun. 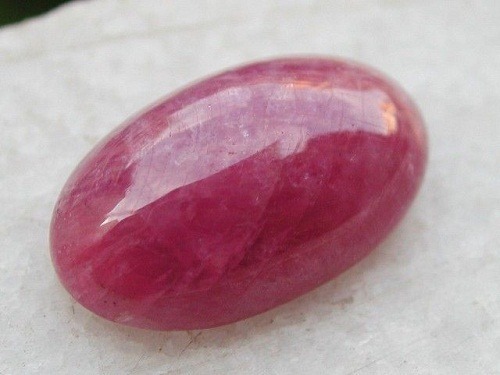 Ruby Johnson Mine is mainly sourced from Myanmar (Burma), Thailand, Srilanka, Australia, Brazil, India, Mozambique, Nepal, Pakistan. 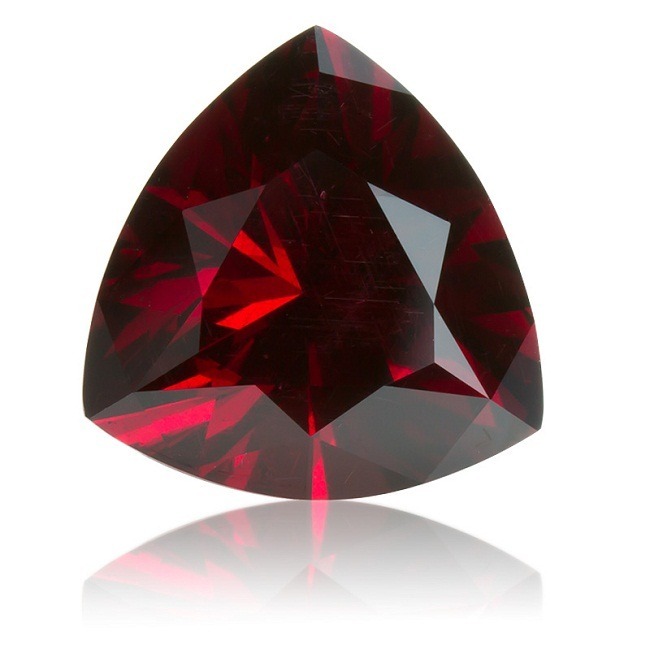 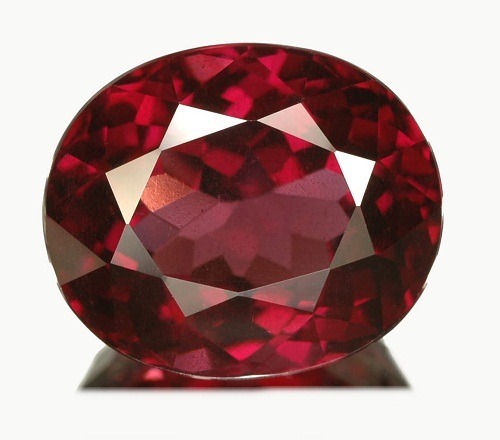 Identifying Ruby – The color of the ruby is one of its most striking features. 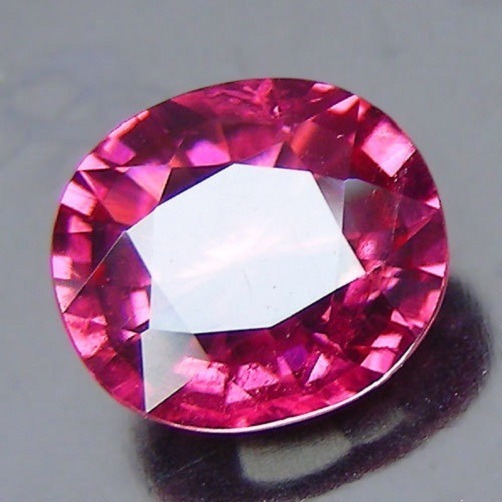 The most accepted colour of Ruby is red to light pink. 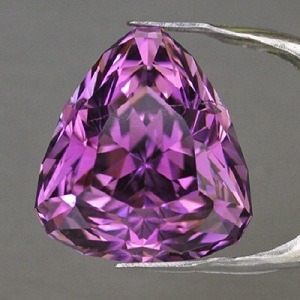 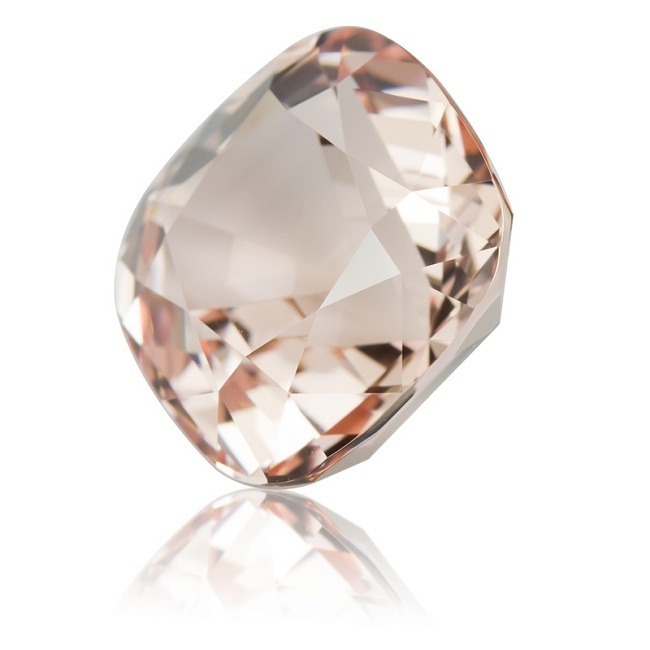 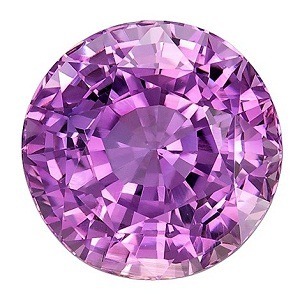 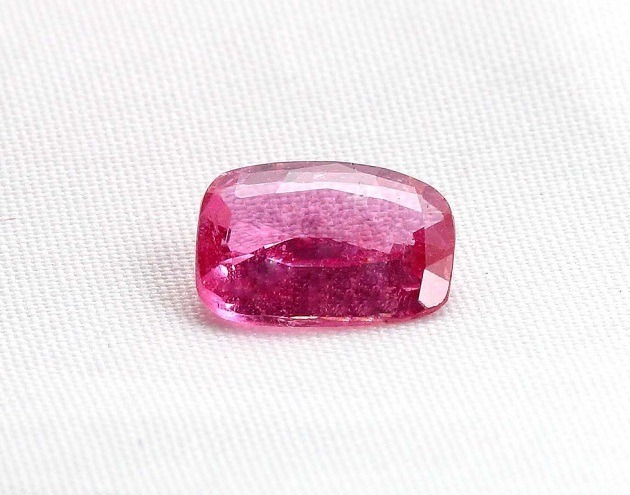 Sometimes it is also called as Pink Sapphire. 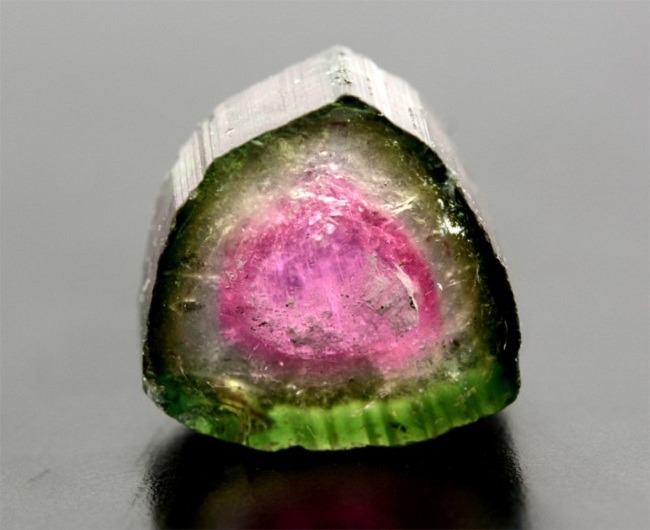 Ruby Johnson Mine is slightly opaque with shiny surface. 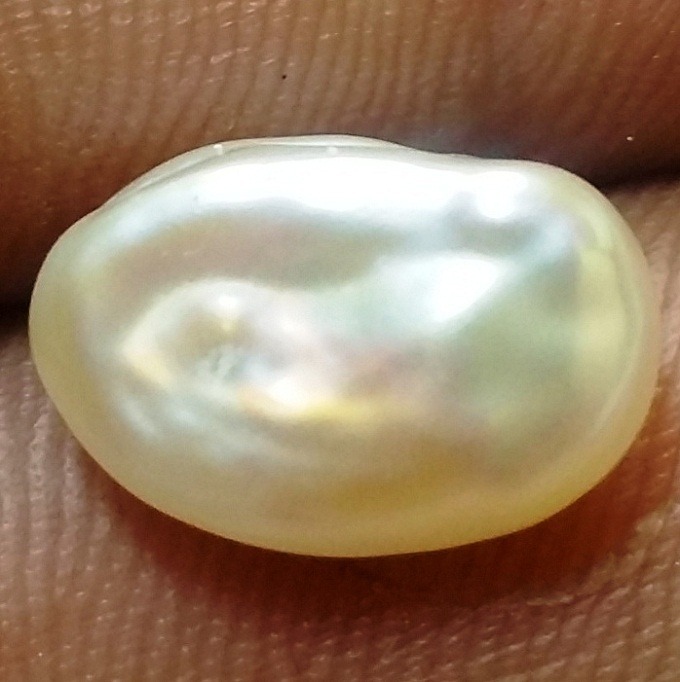 It is smooth in appearance and soft in touch. 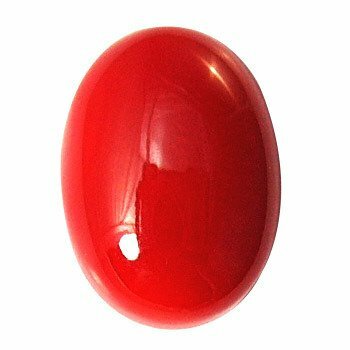 Ruby gemstone is very well known for its deep red color. 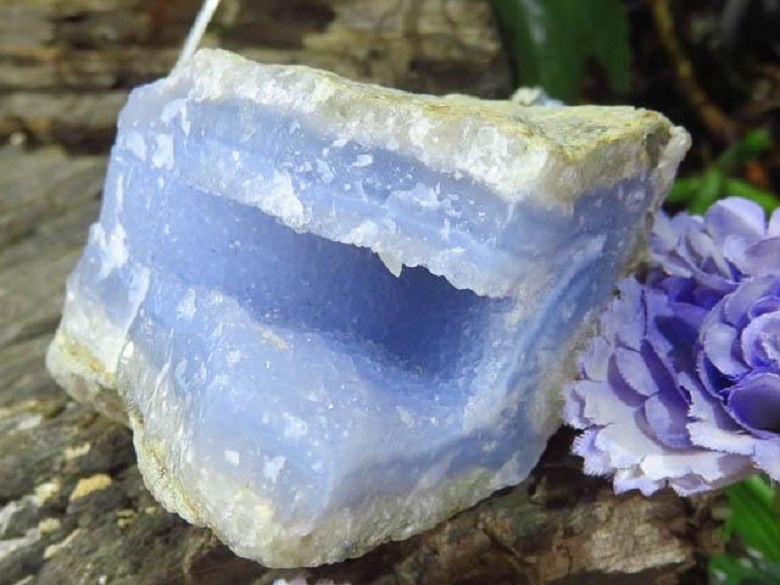 It has an excellent power for recharging the lost energy. 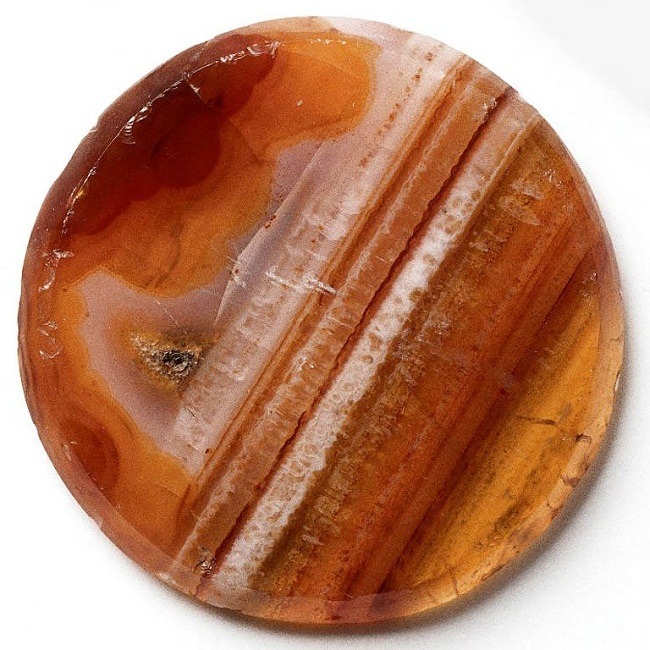 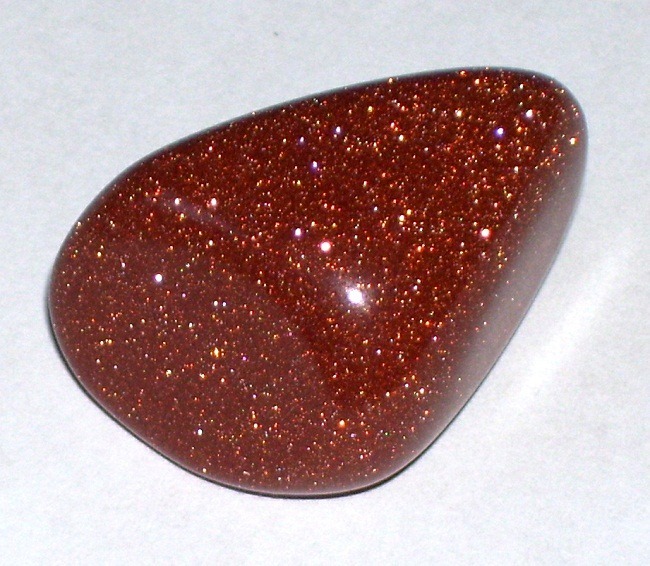 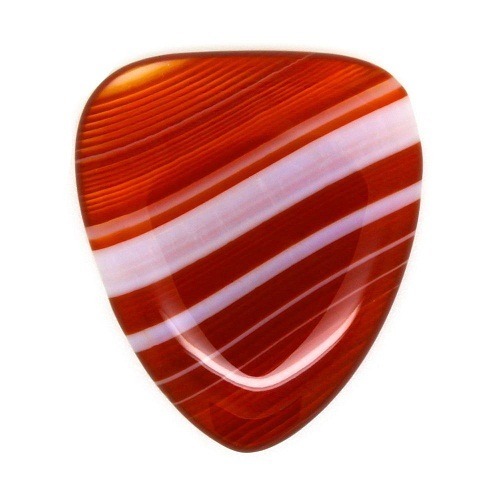 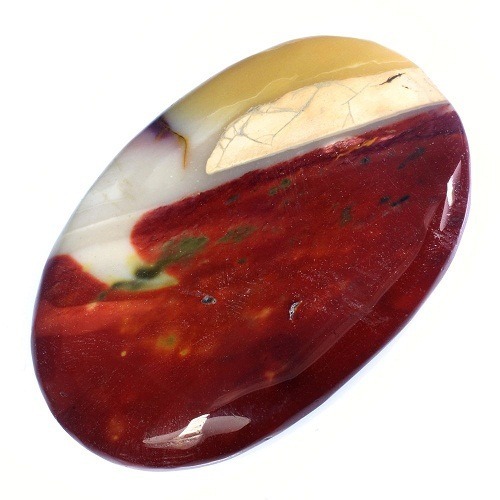 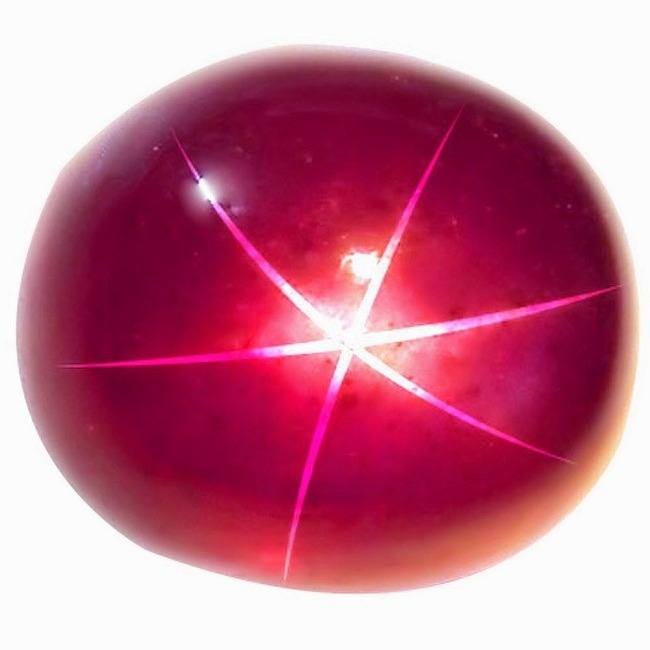 This red gemstone denotes planet “Sun”. 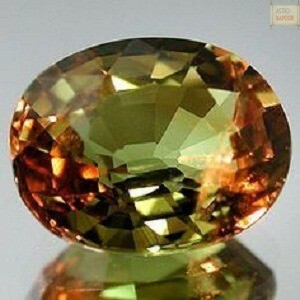 It imparts vitality, and strength as the power of the Sun. 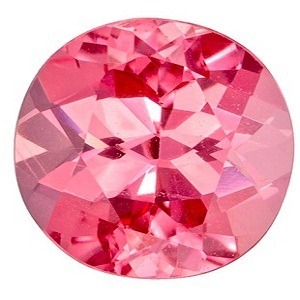 Wearing Ruby Johnson Mine pendant can protect a person during any critical conditions. 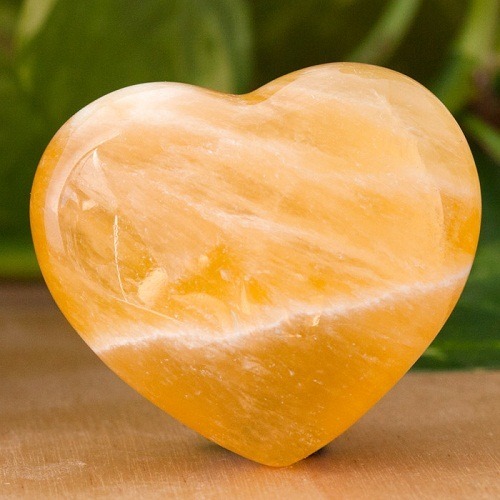 It encourages vitality, sexuality, sensuality and energy. 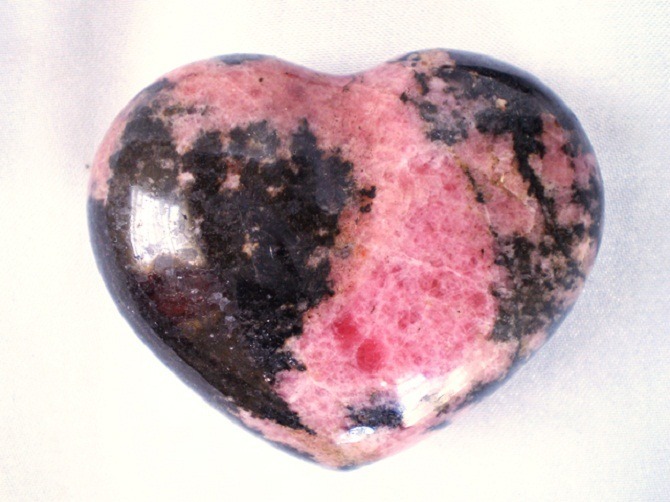 This red gemstone is a heart-centered stone. 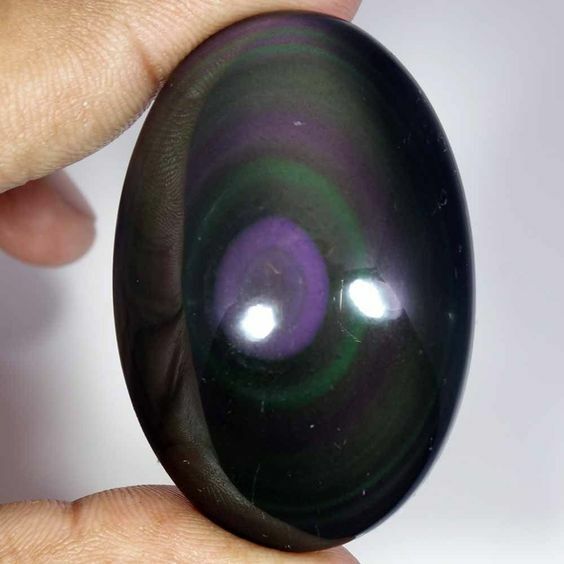 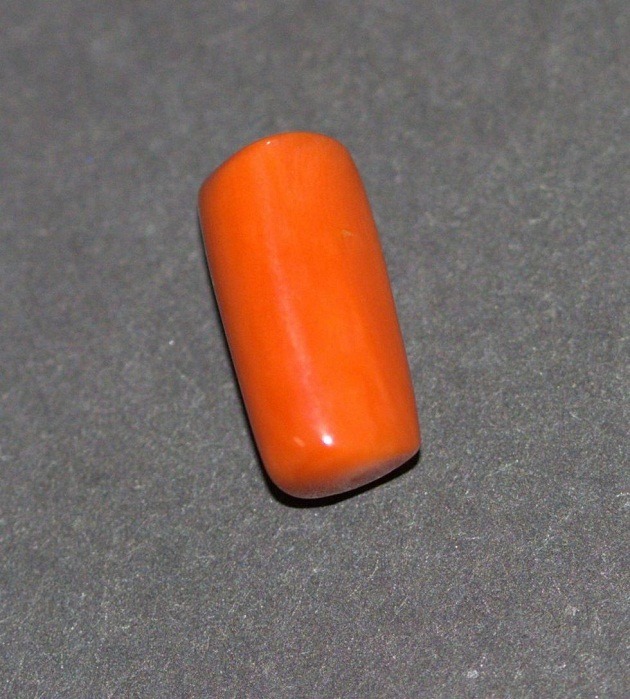 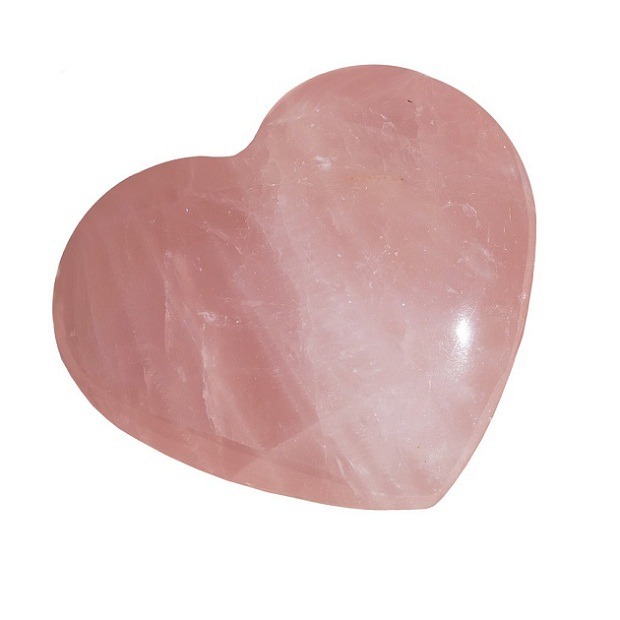 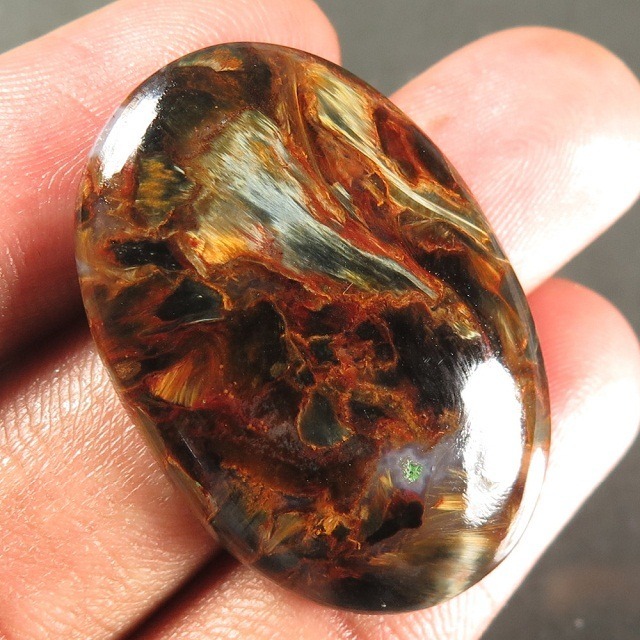 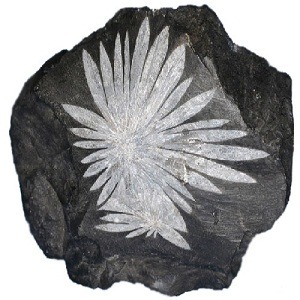 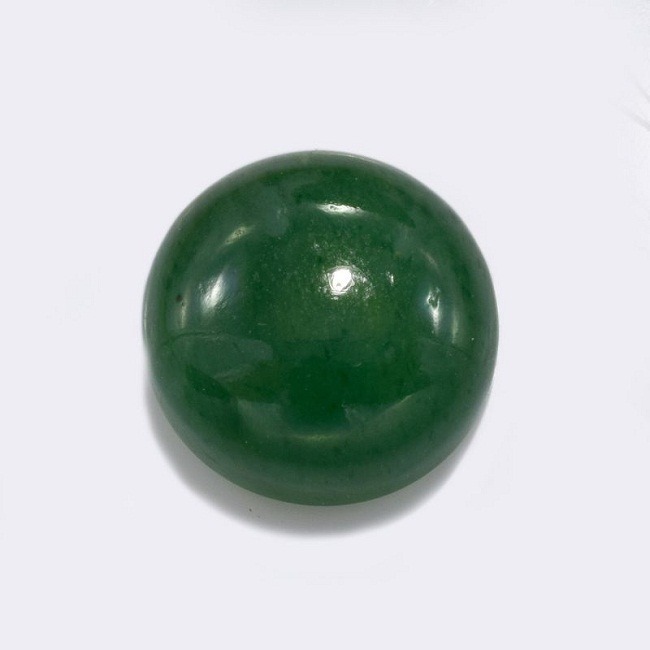 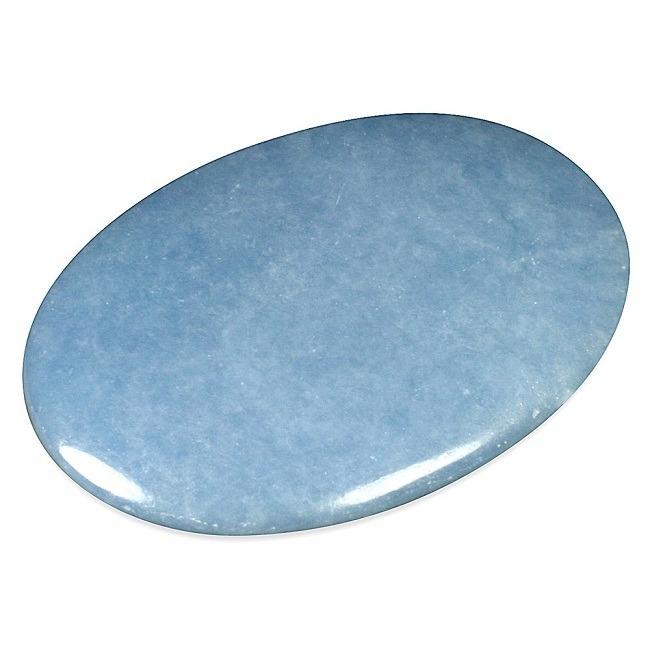 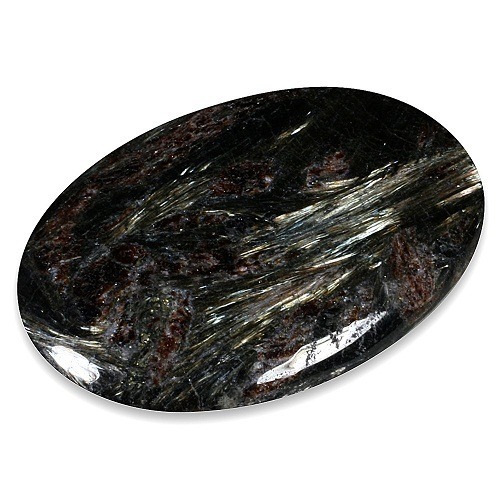 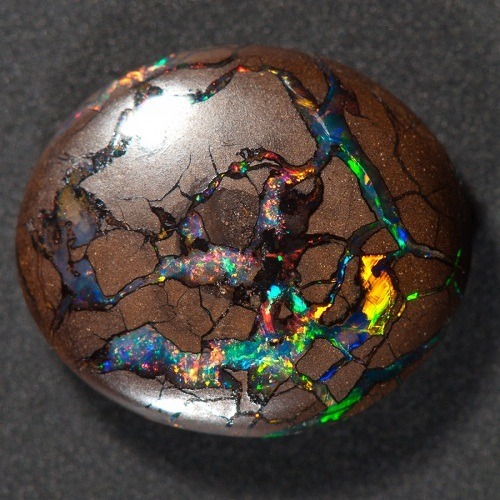 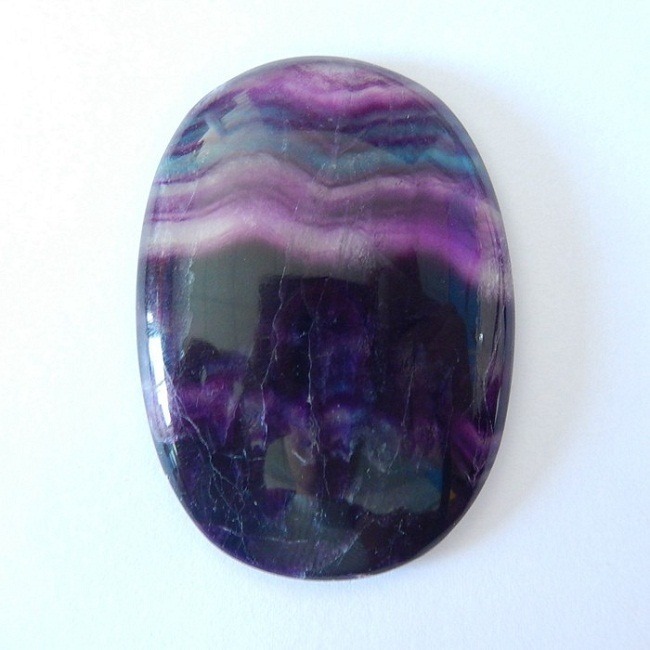 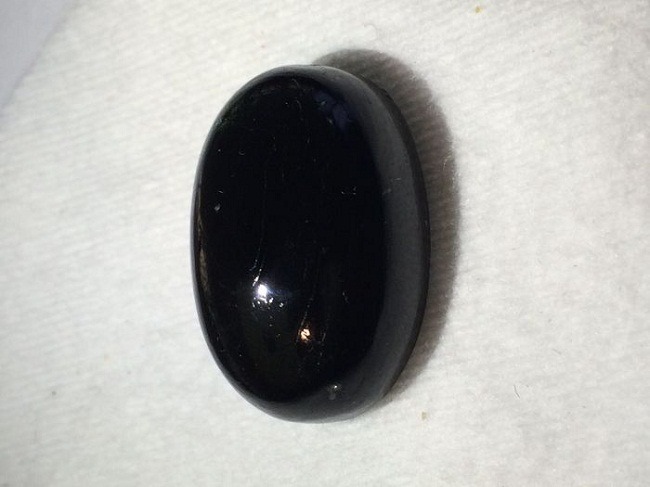 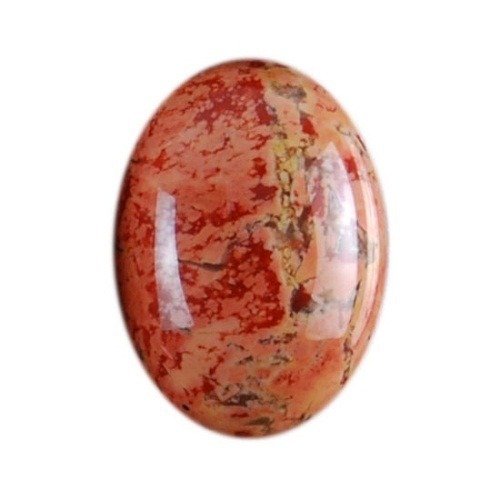 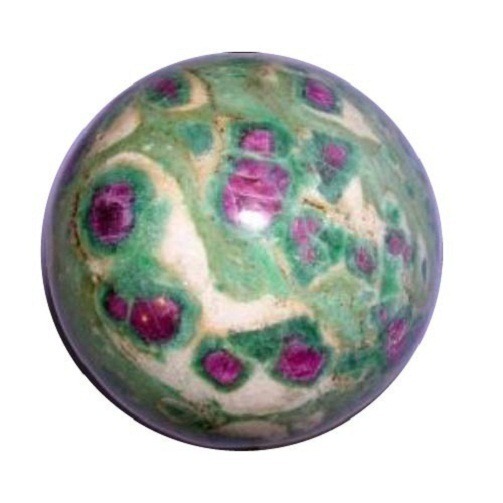 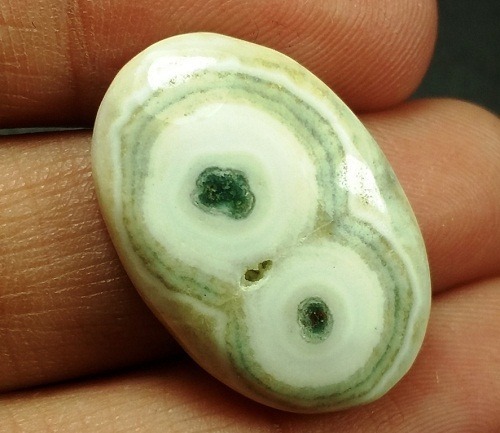 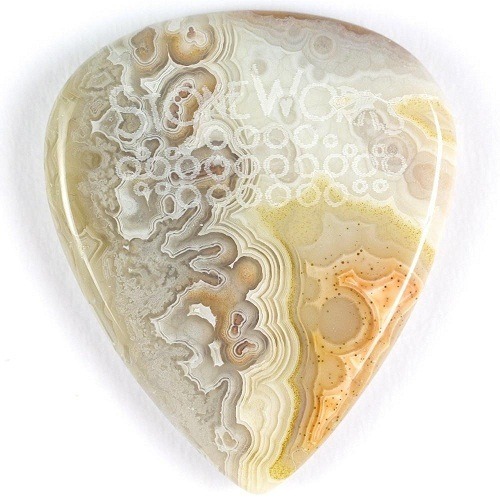 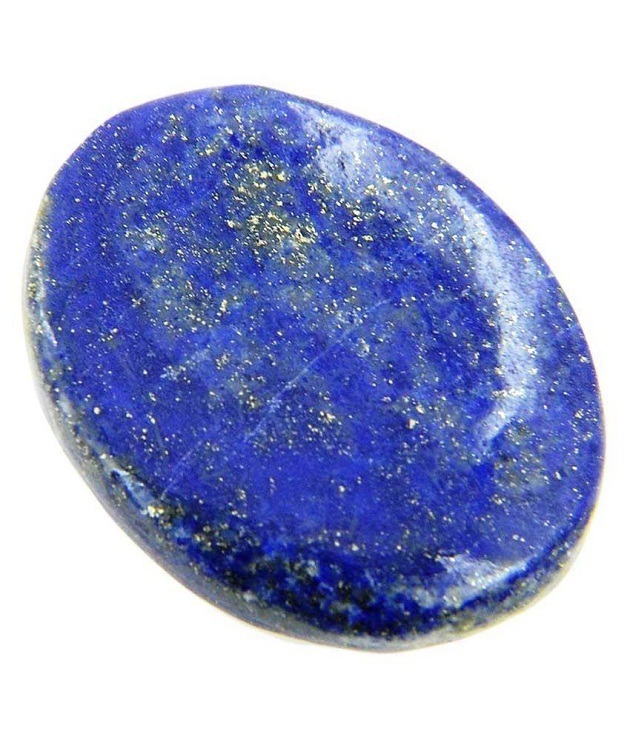 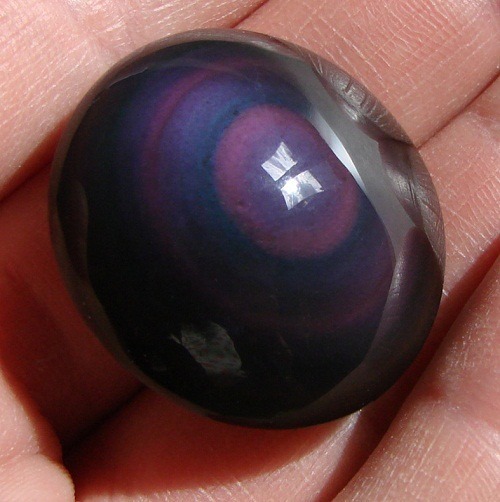 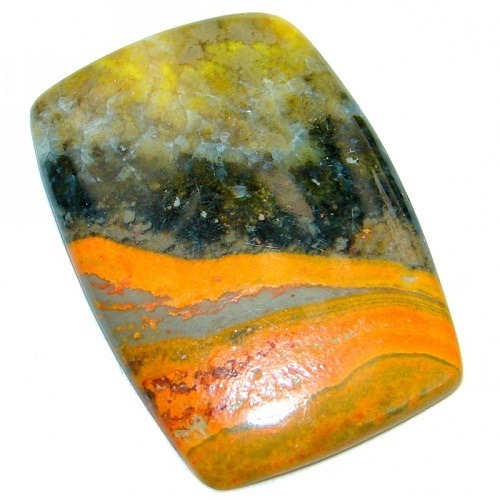 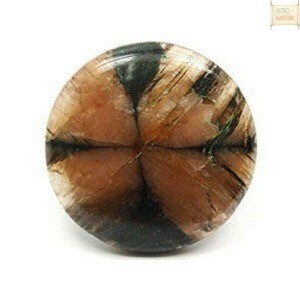 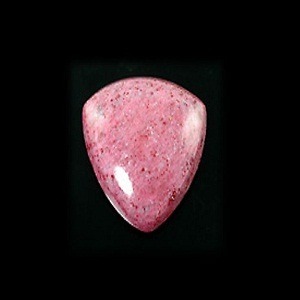 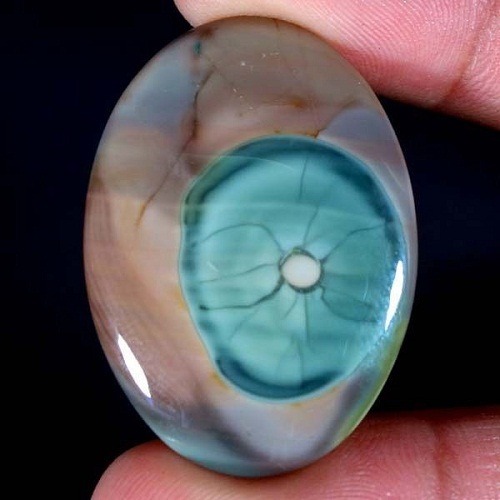 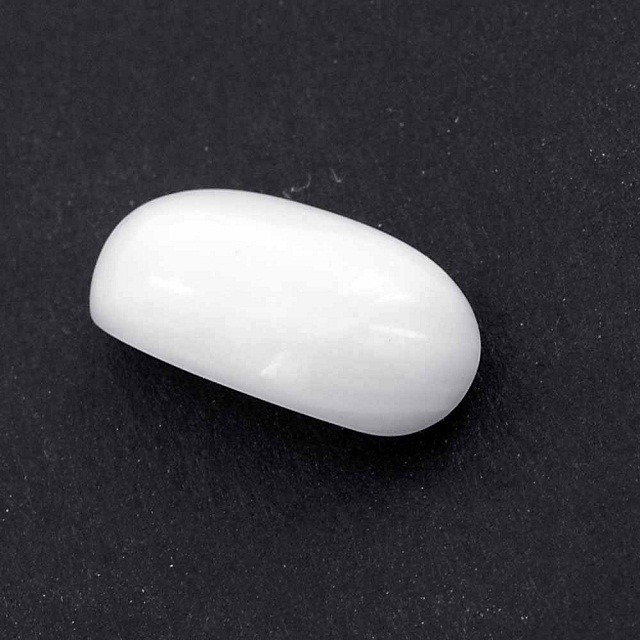 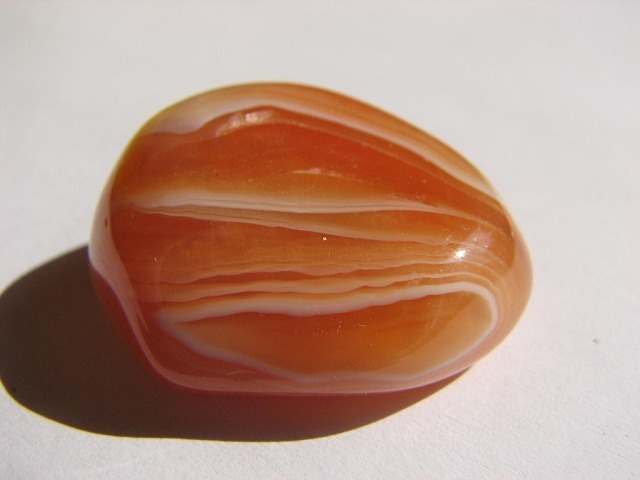 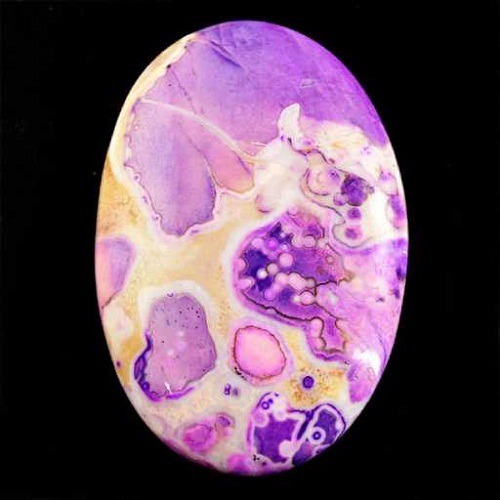 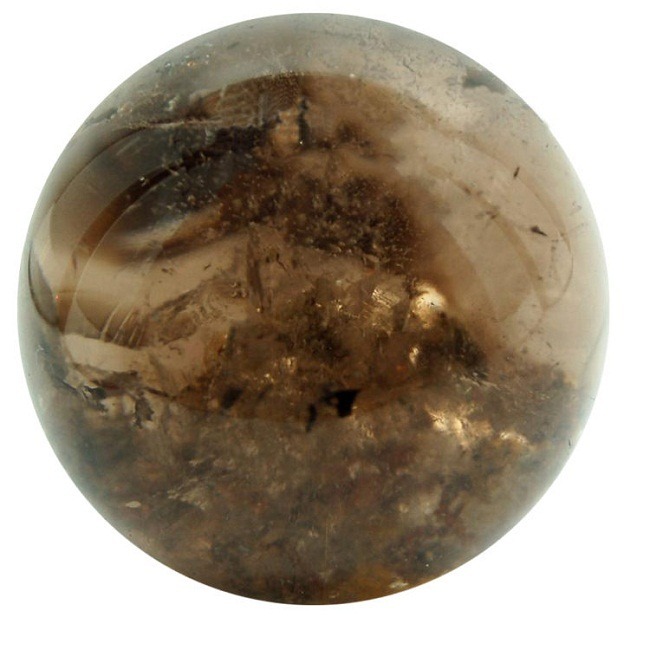 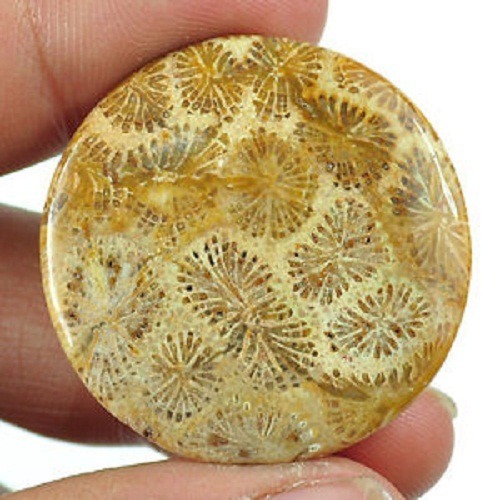 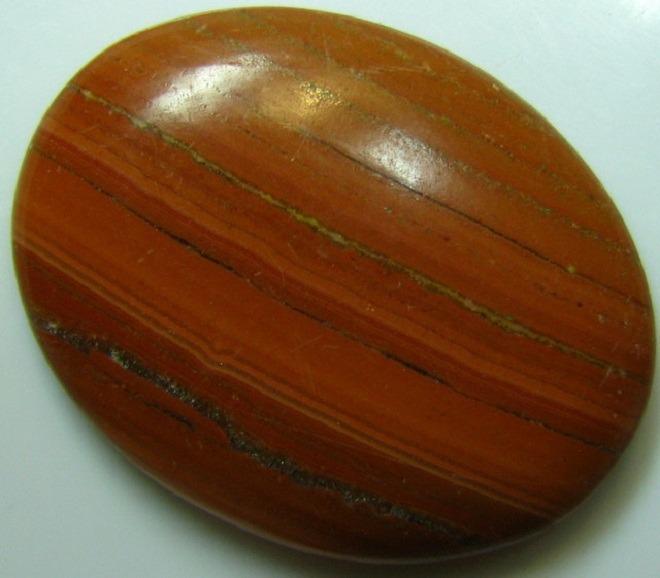 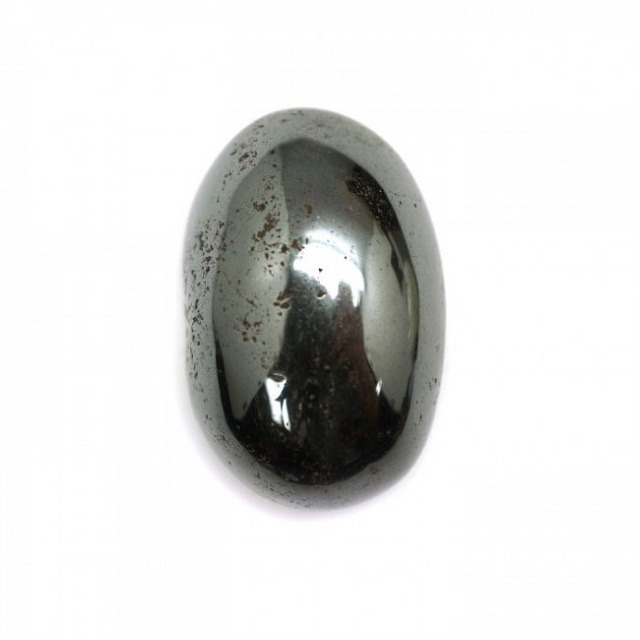 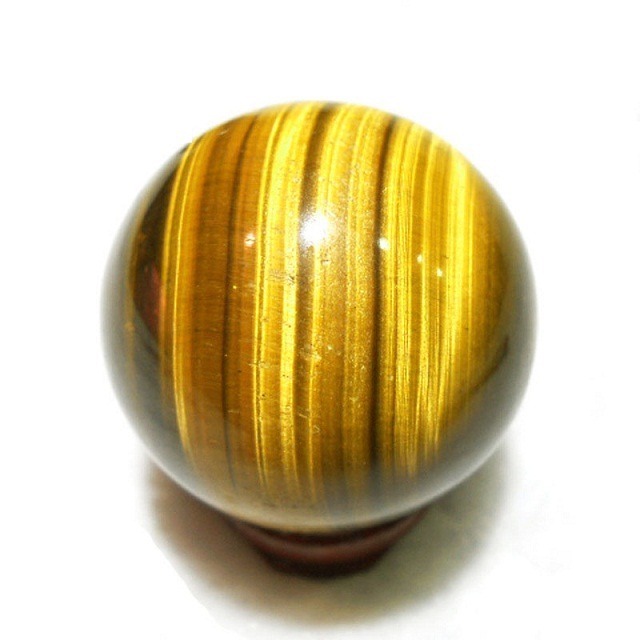 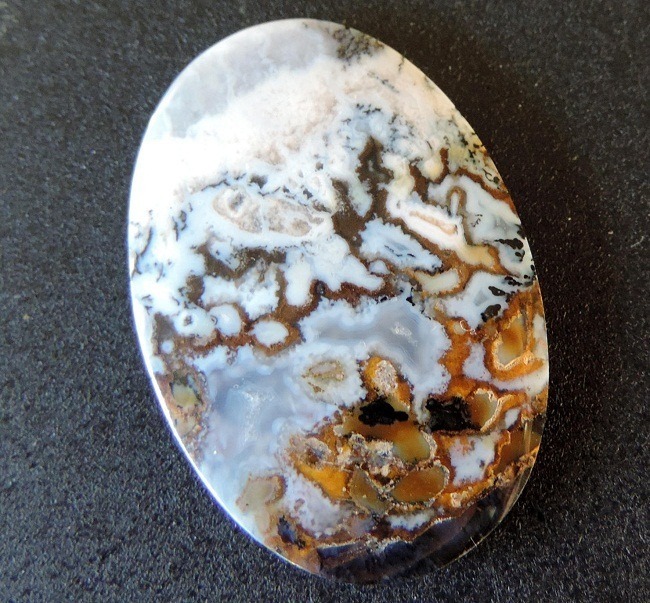 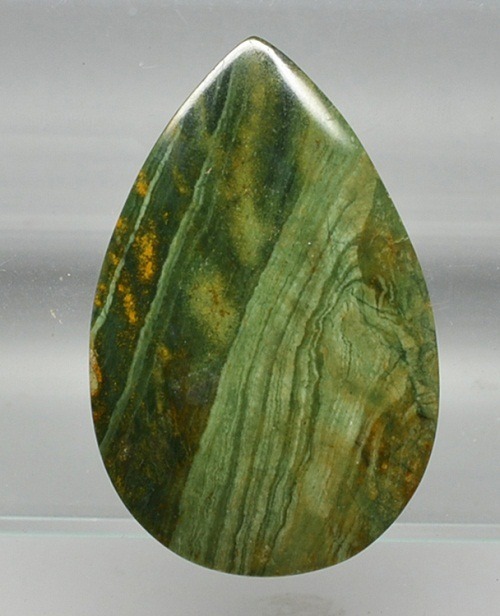 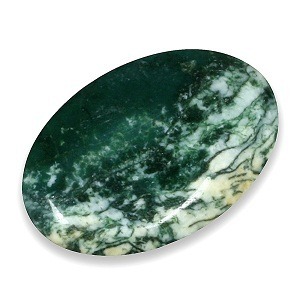 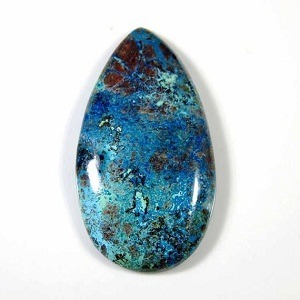 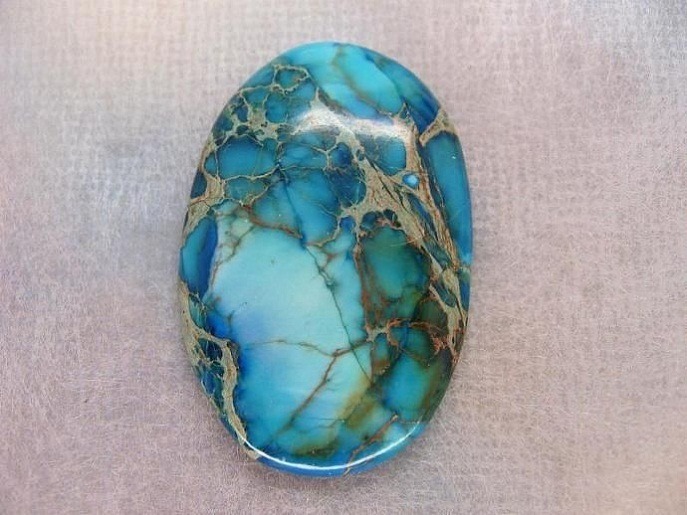 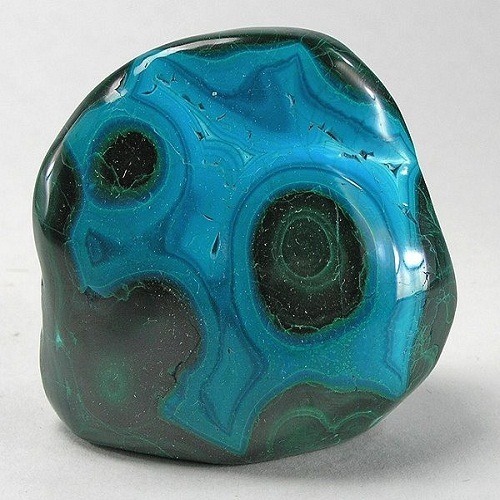 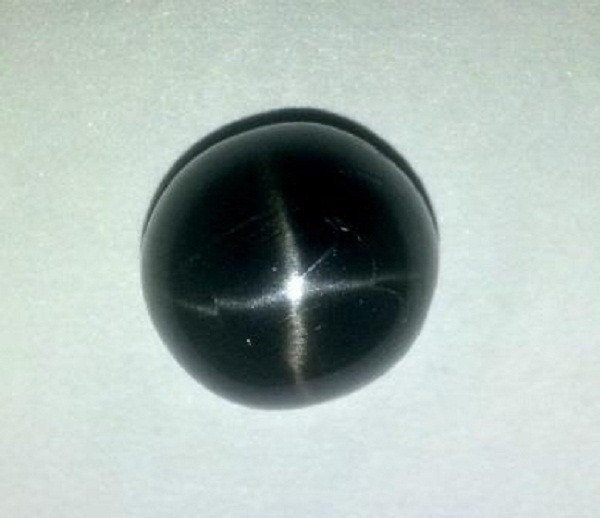 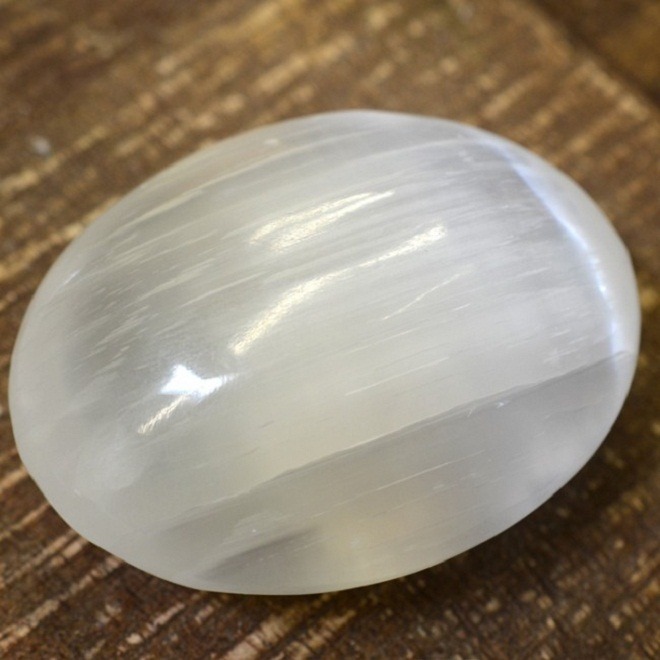 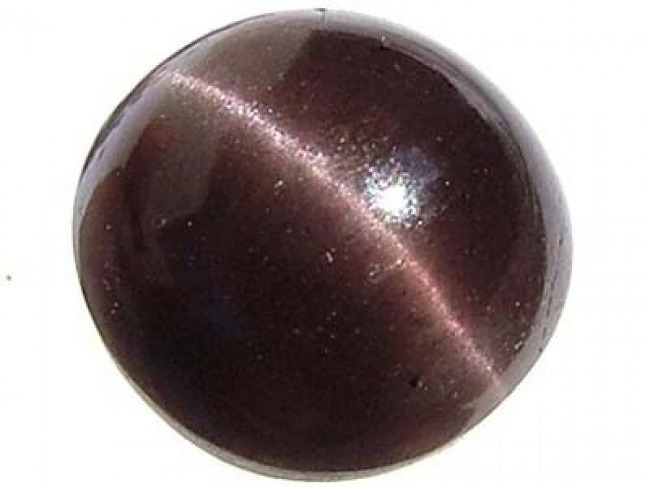 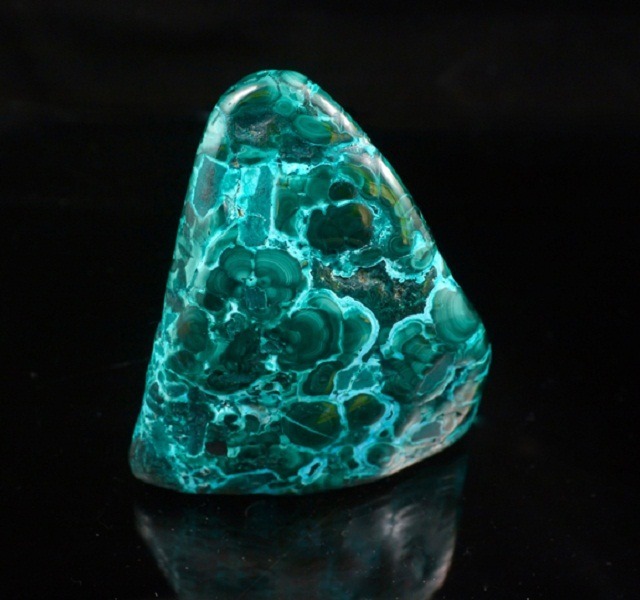 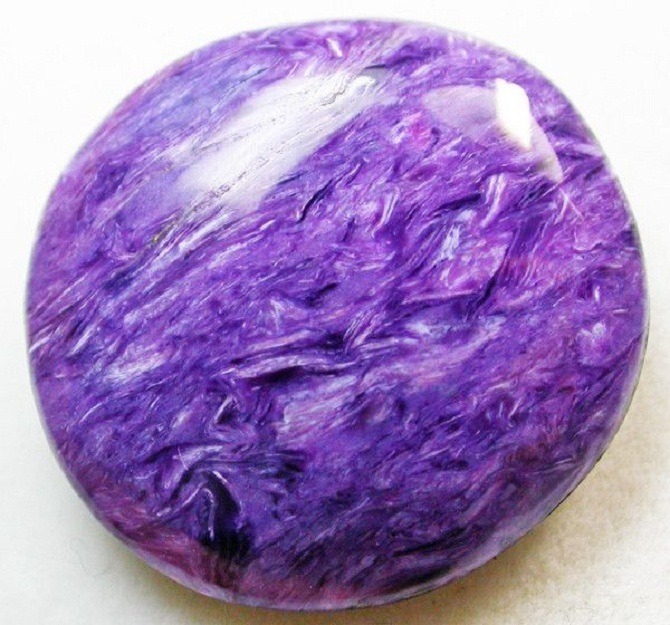 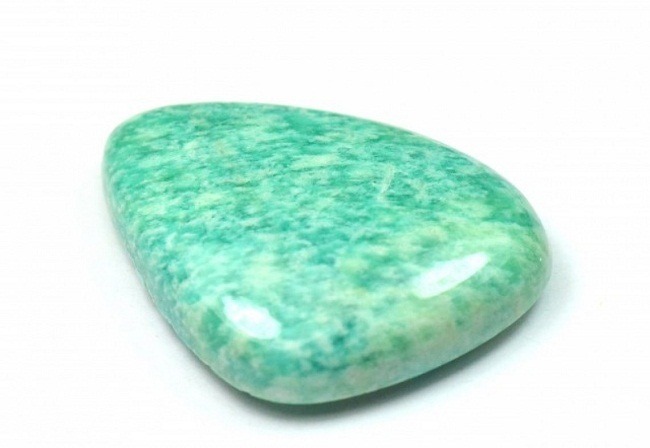 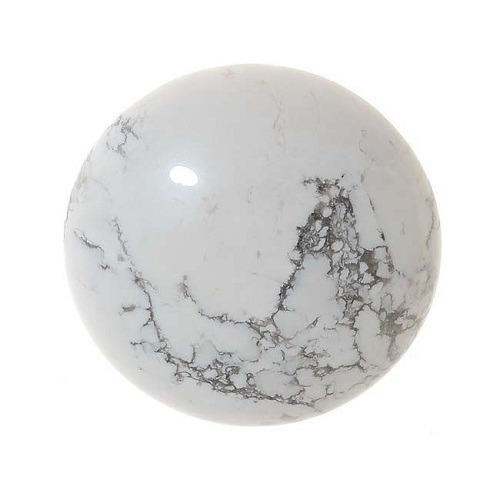 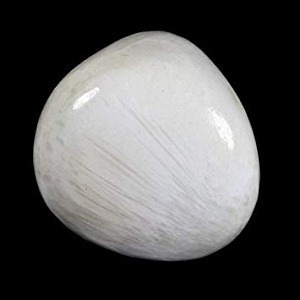 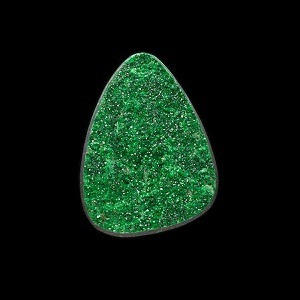 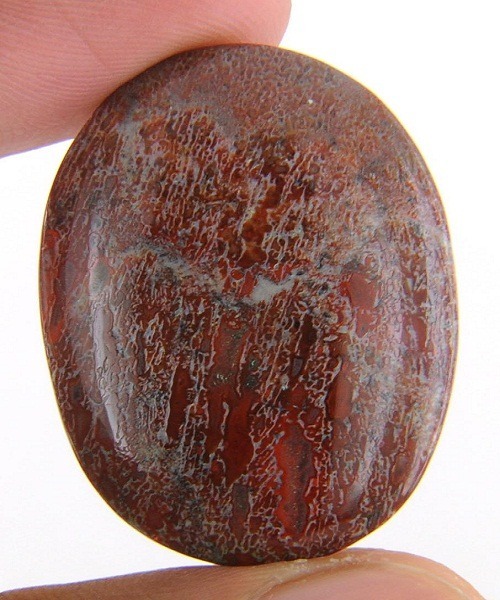 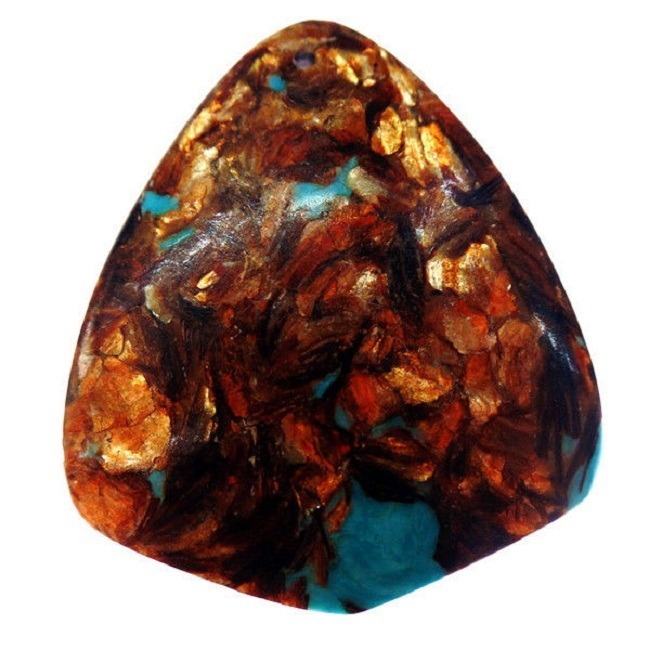 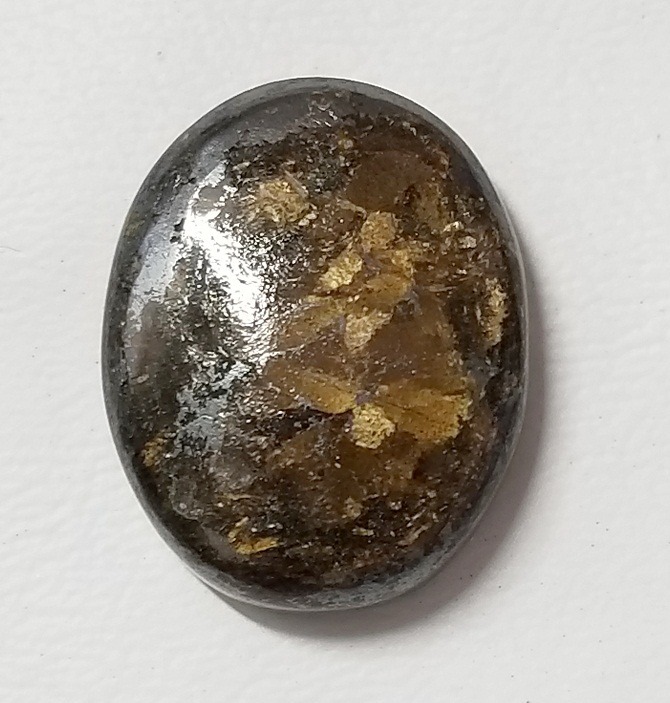 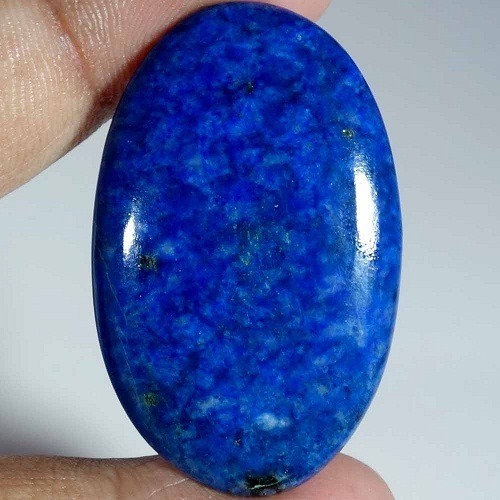 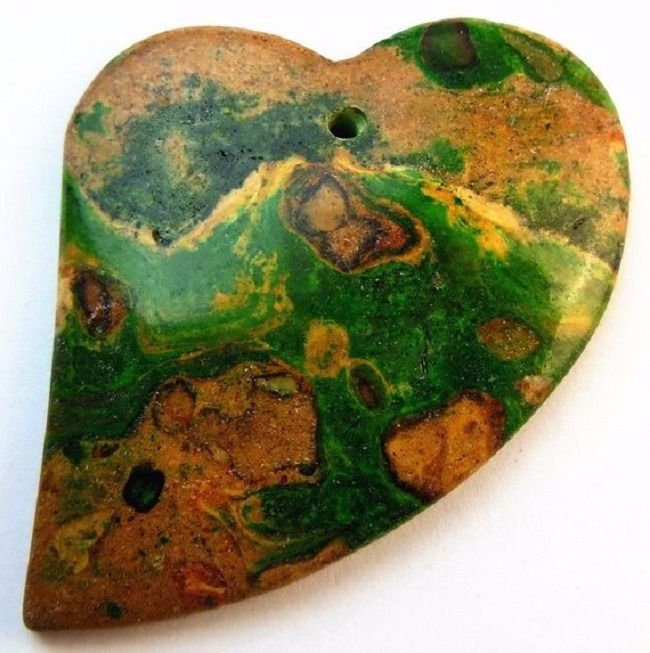 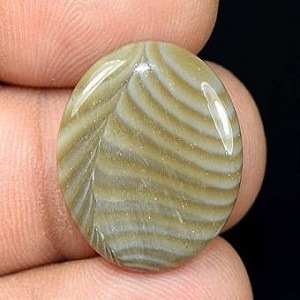 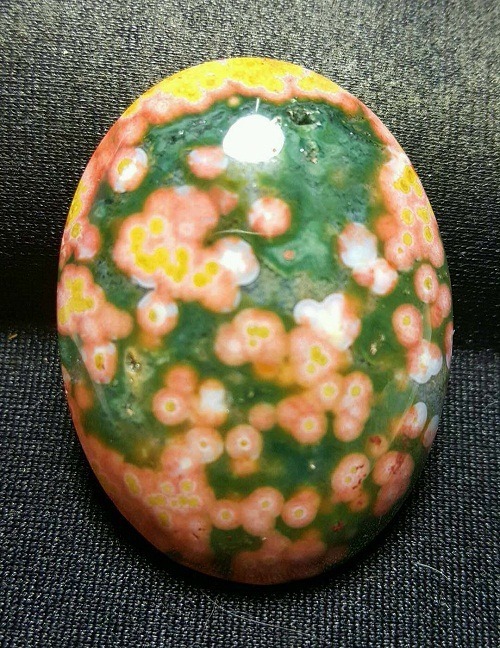 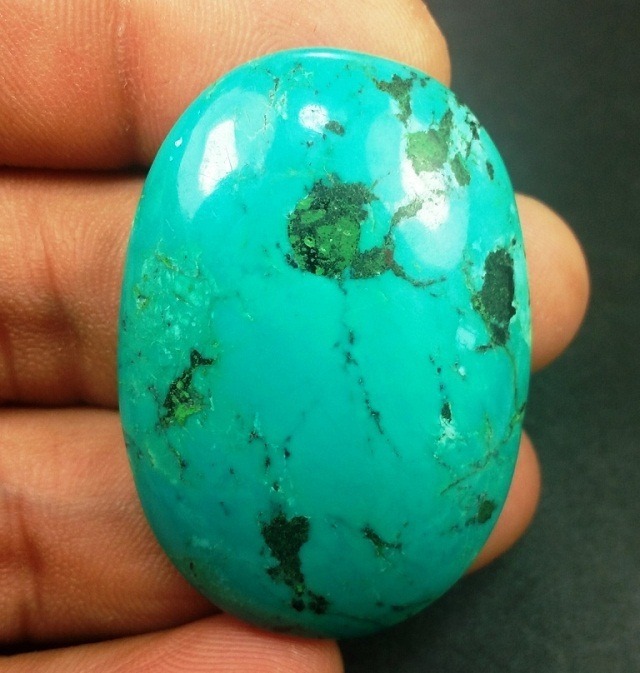 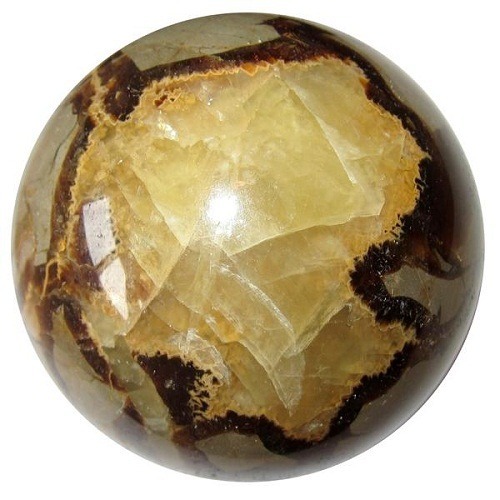 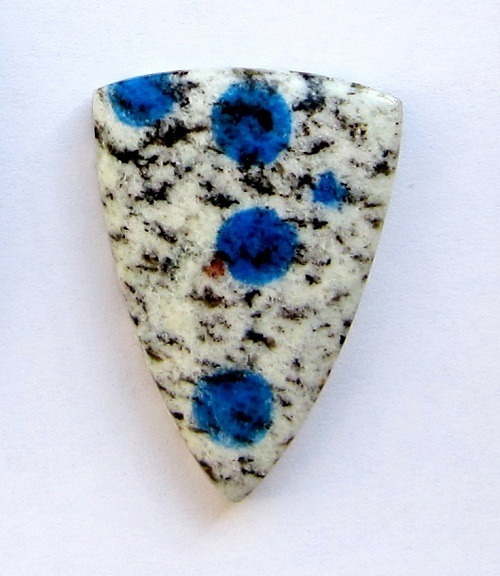 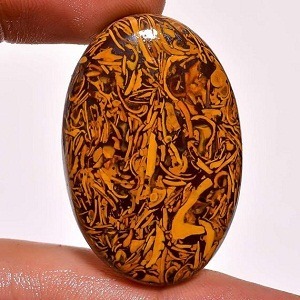 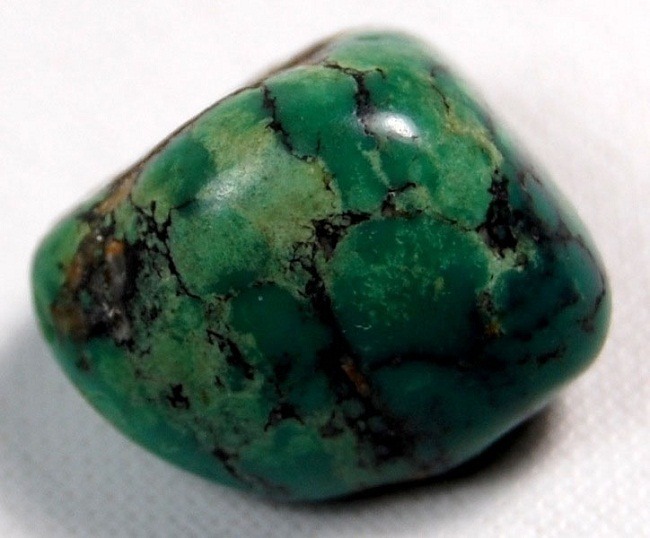 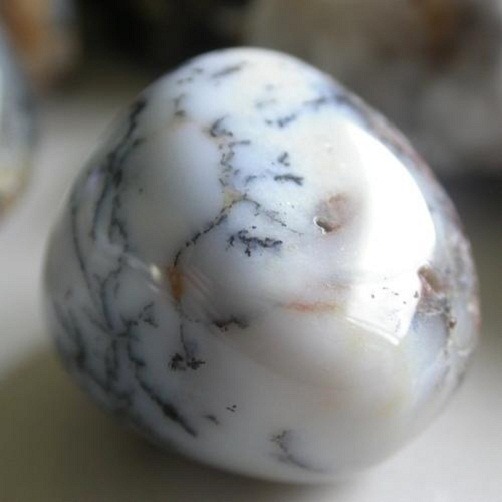 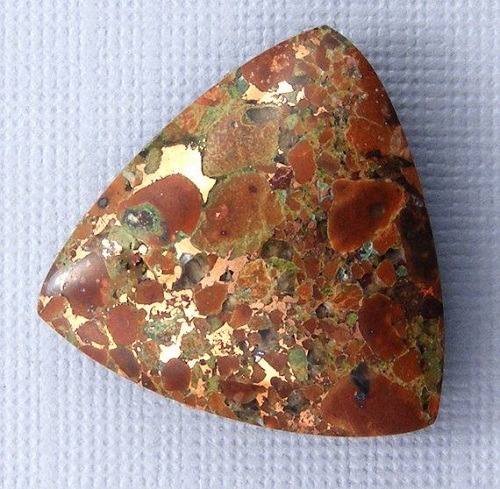 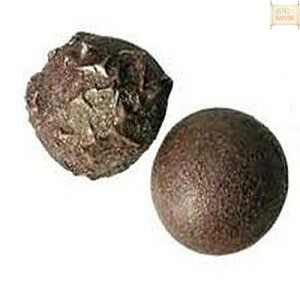 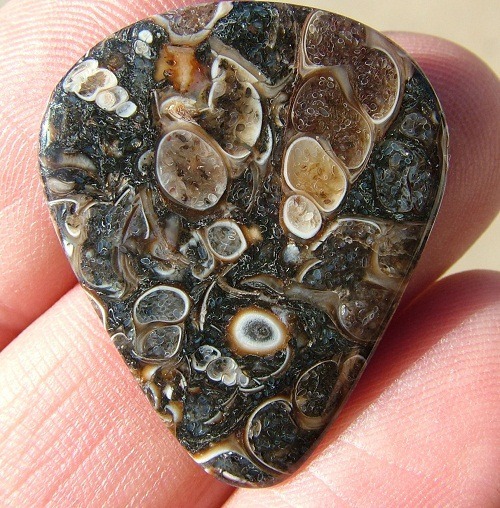 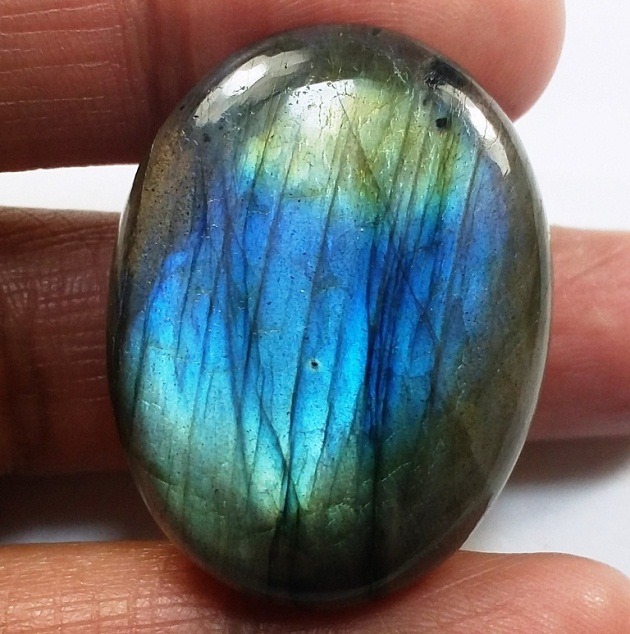 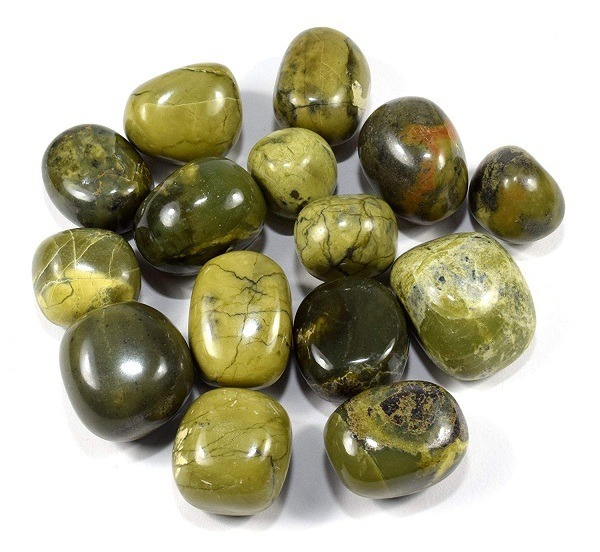 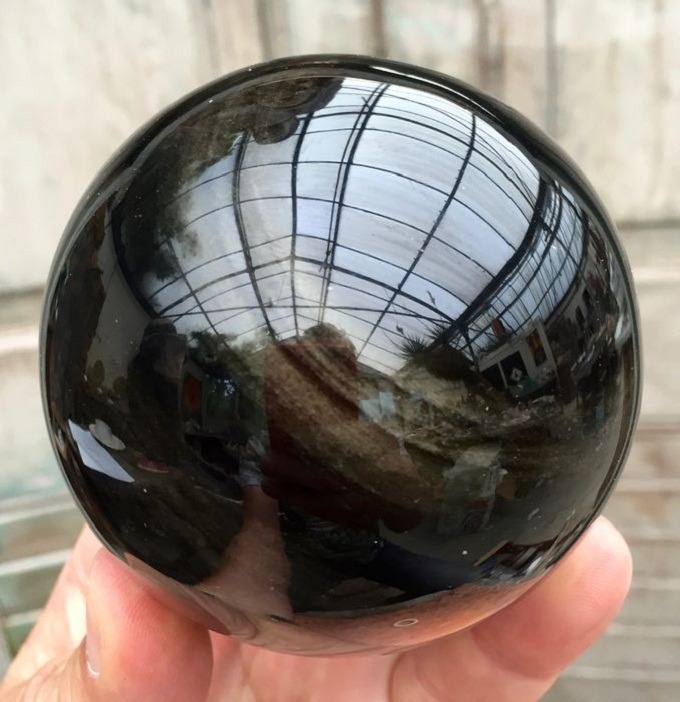 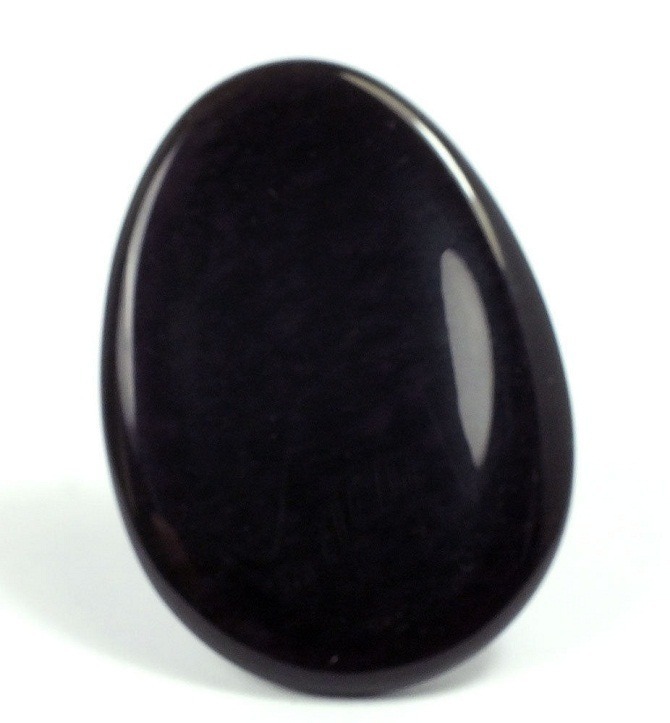 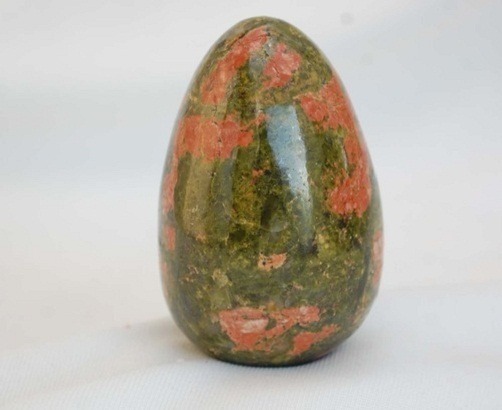 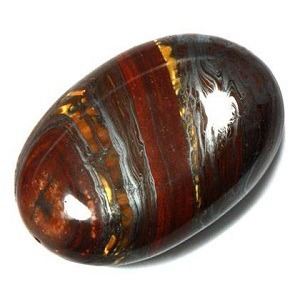 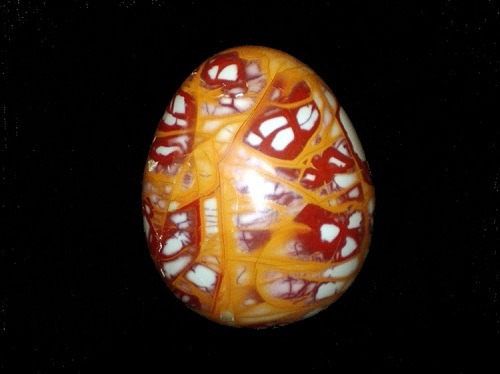 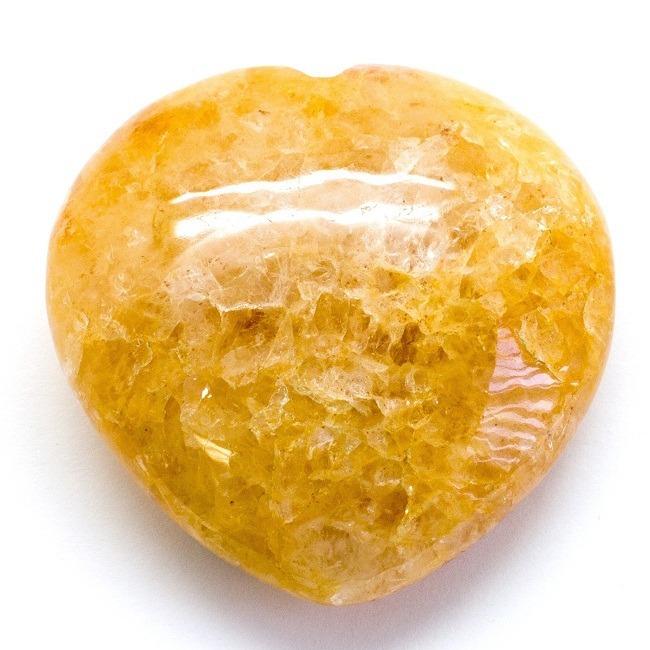 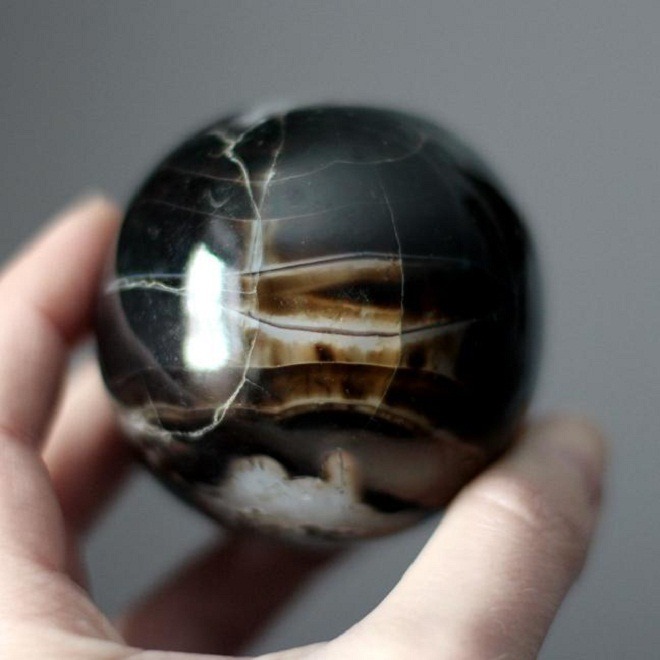 It is a stone of manifestation, and also supports the retention of wealth of all sorts. 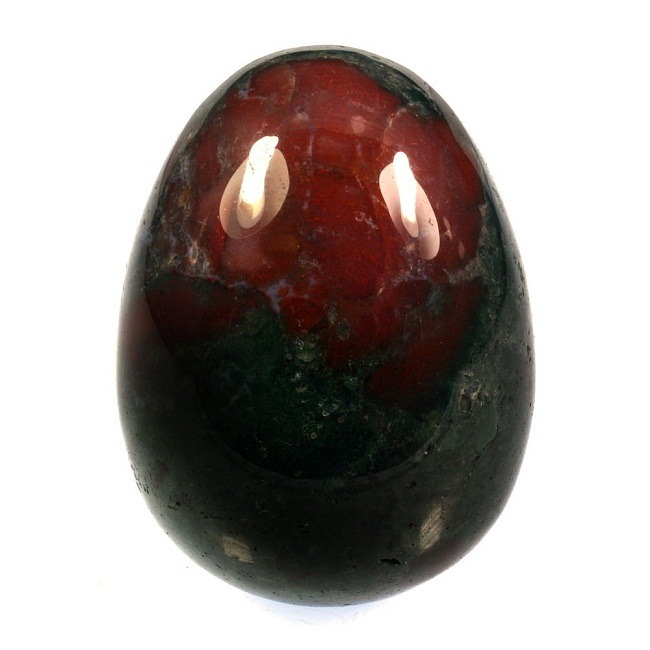 Ruby enhances the root chakra. 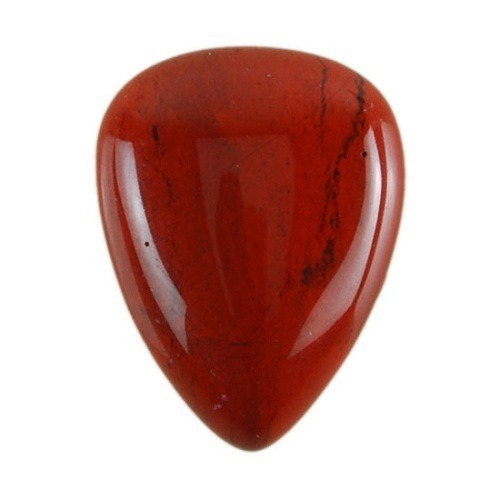 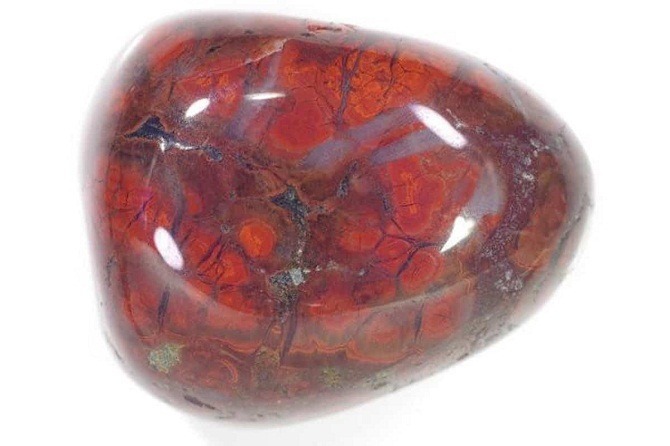 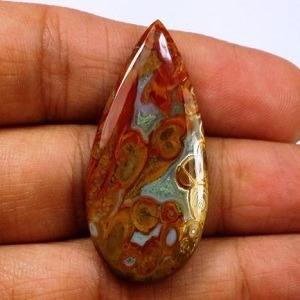 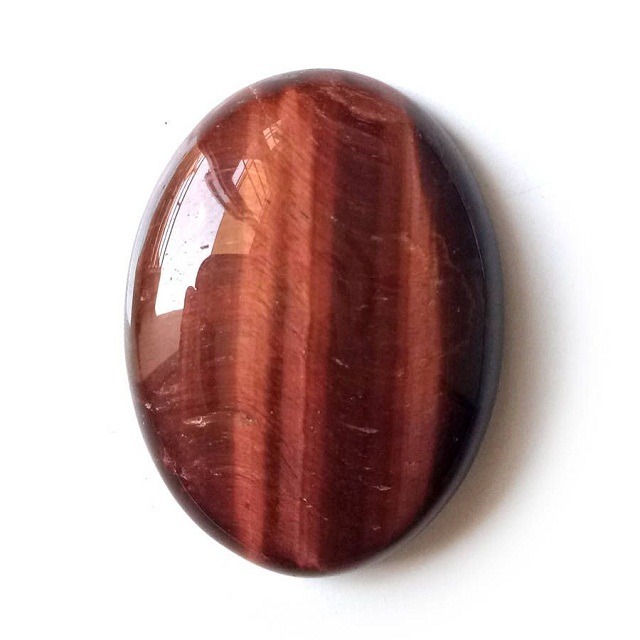 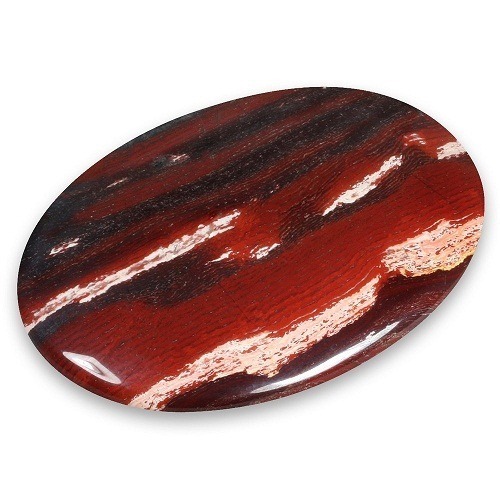 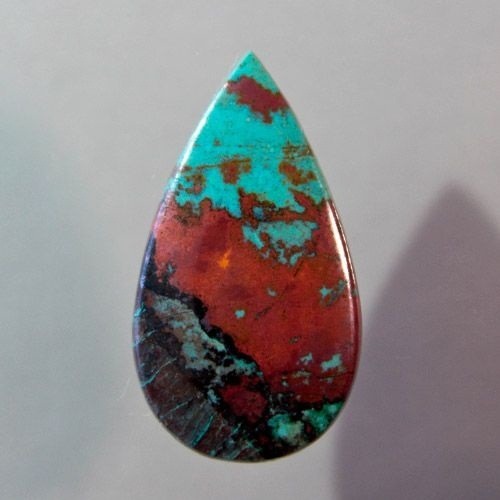 This beautiful red stone allows one to recognize one owns strength. 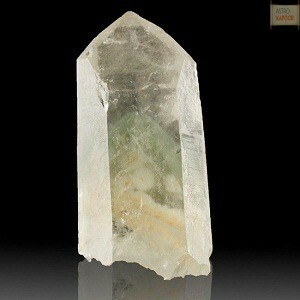 It has a vibration that radiates the intensity of the positive energy. 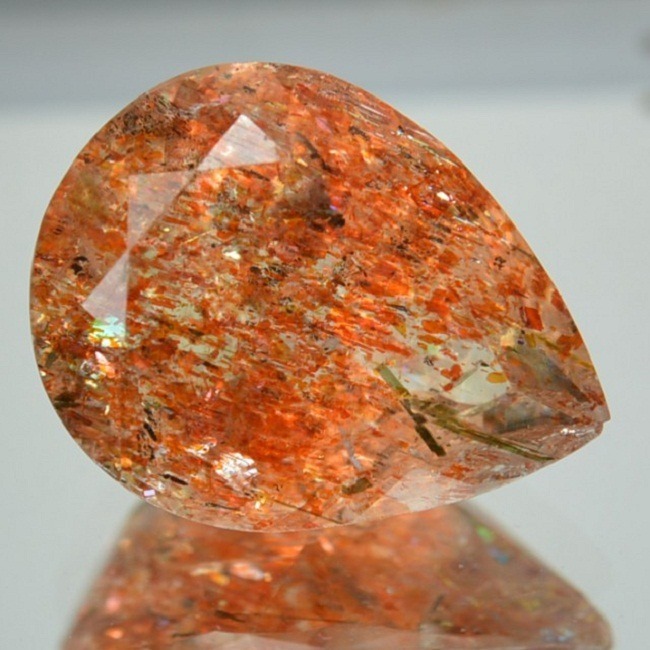 Ruby Johnson mine also encourages leadership qualities in a person. 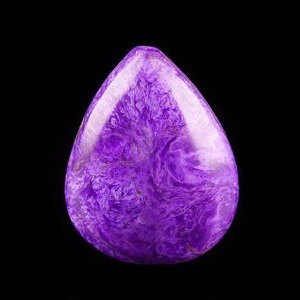 It stimulates the pineal gland. 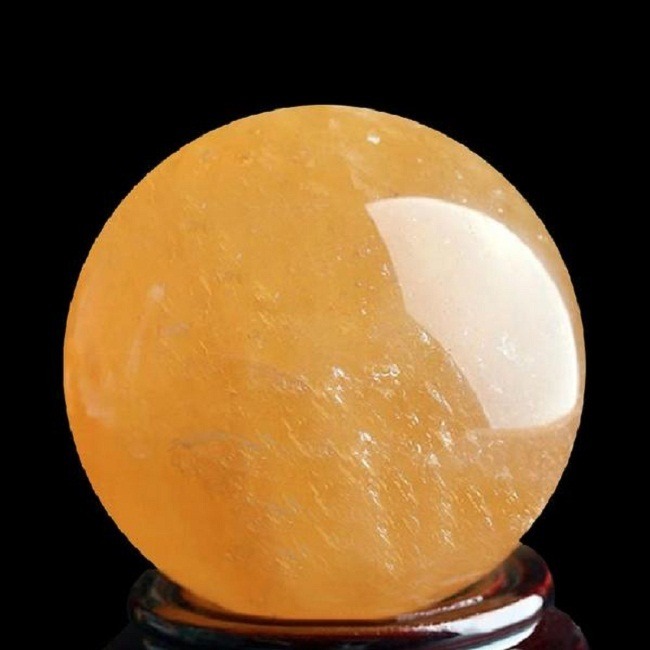 It prevents the person from psychic attack. 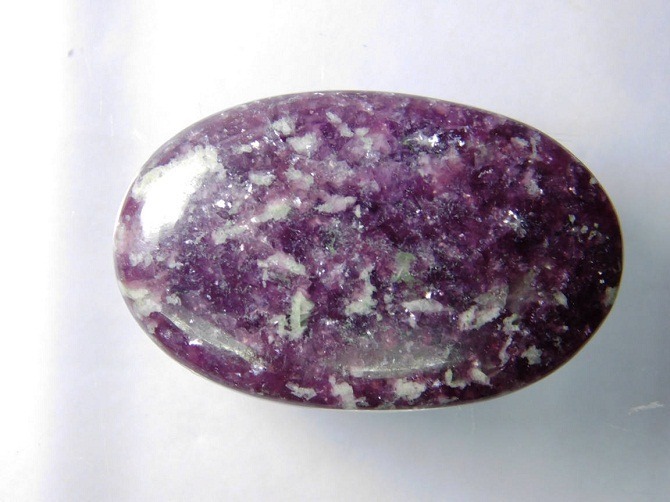 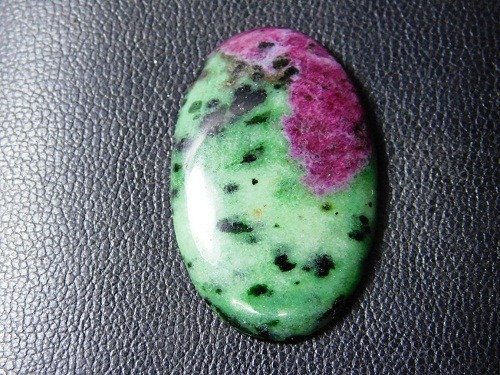 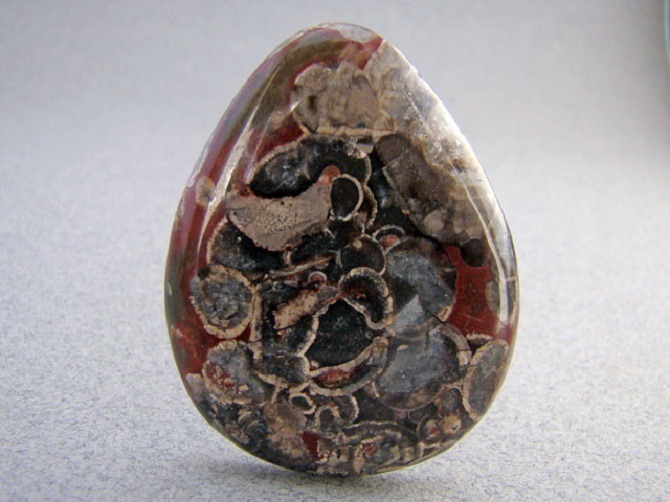 Ruby Johnson mine removes negativity and helps to maintain proper balance between the grounding energies. 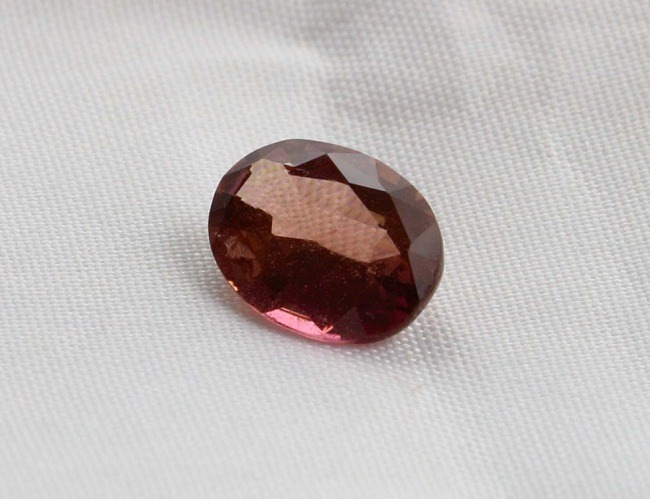 Ruby has long been known to protect its wearer from the injury and any natural calamity. 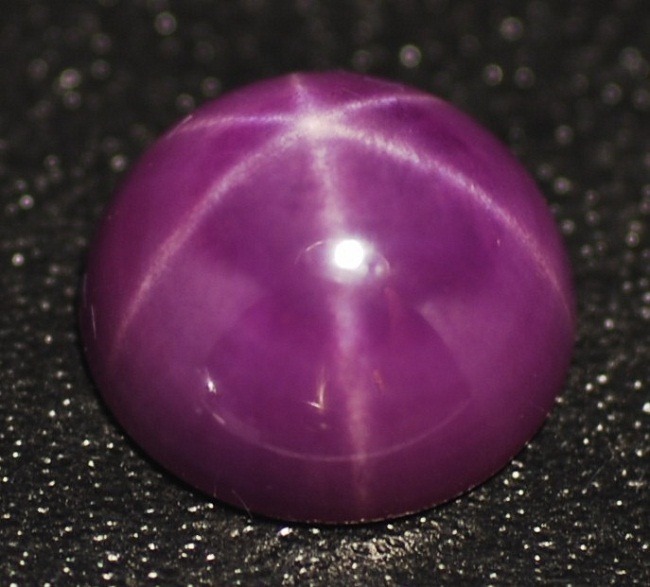 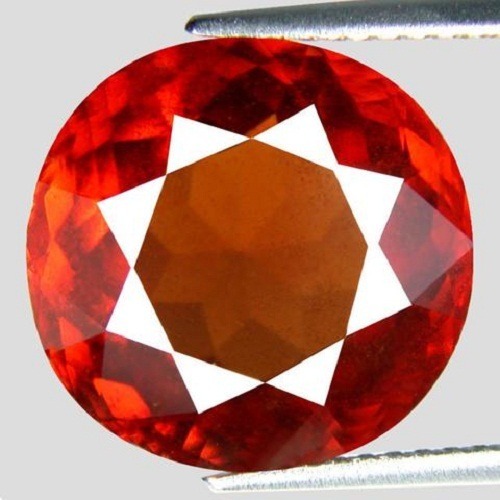 According to Hindu system, Ruby is related to Mooldhara Chakra. 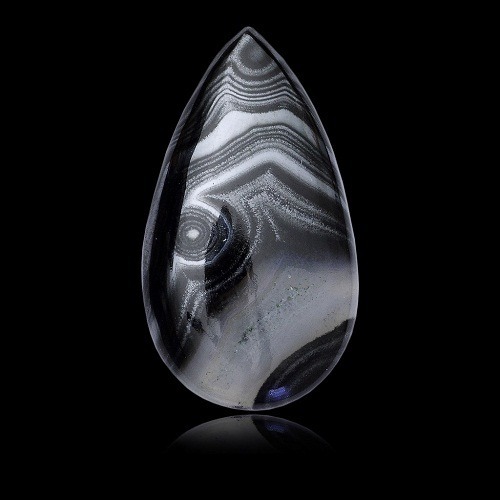 This Mooldhara chakra represents Kundalini, the spiritual energy, the power of pure desire. 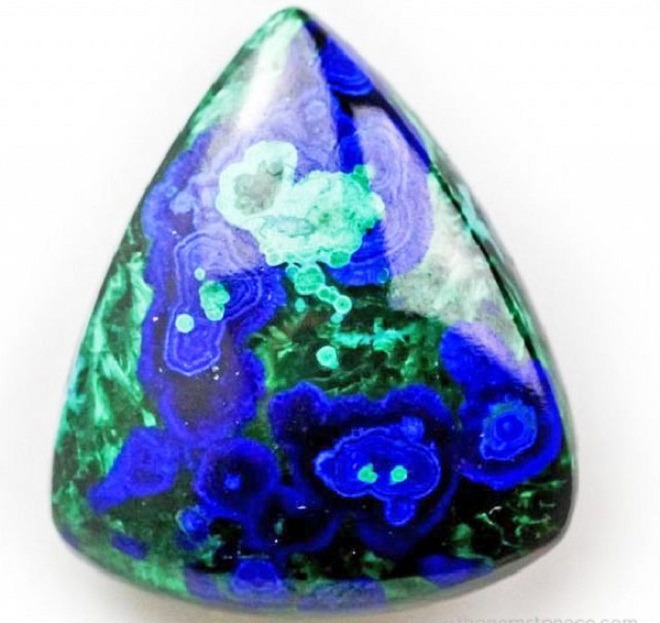 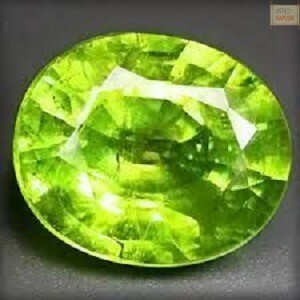 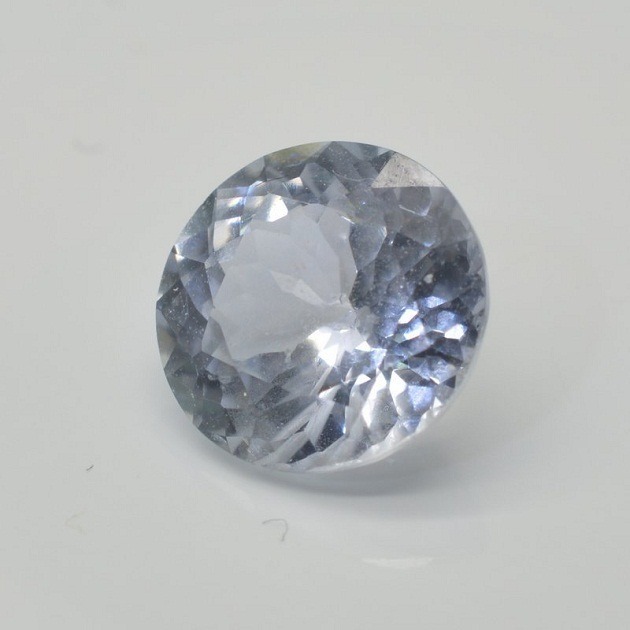 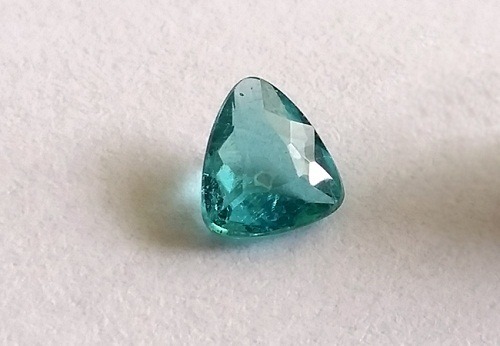 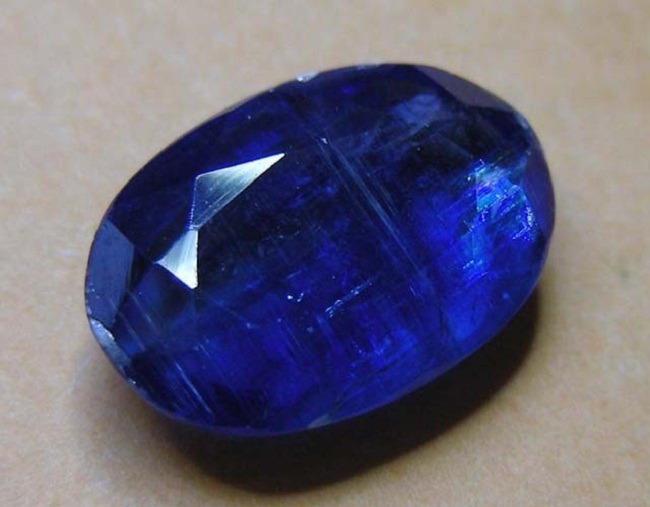 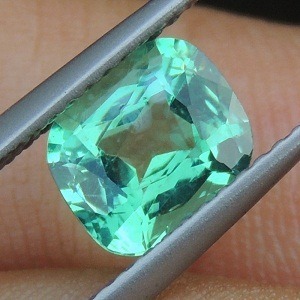 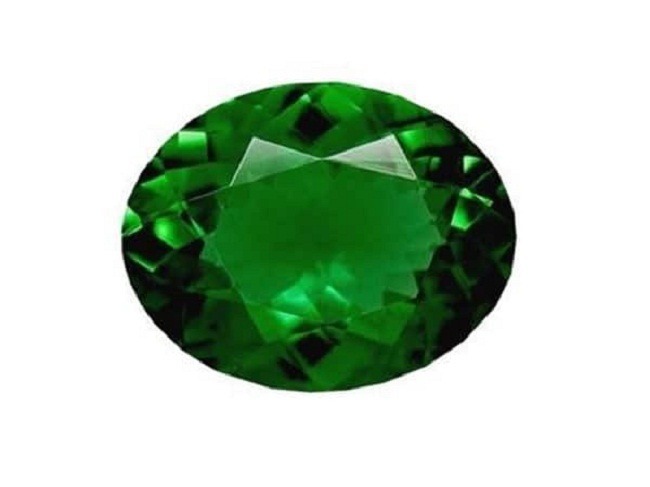 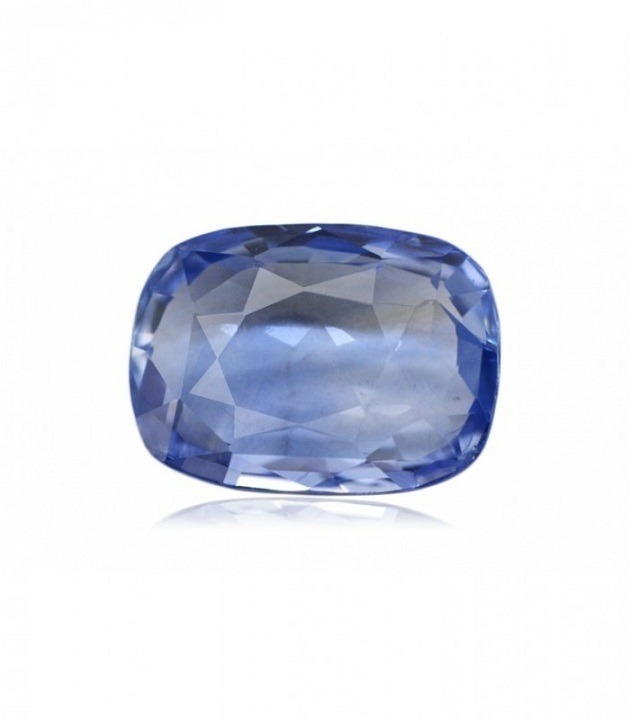 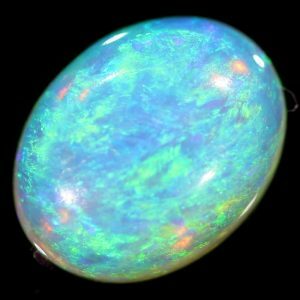 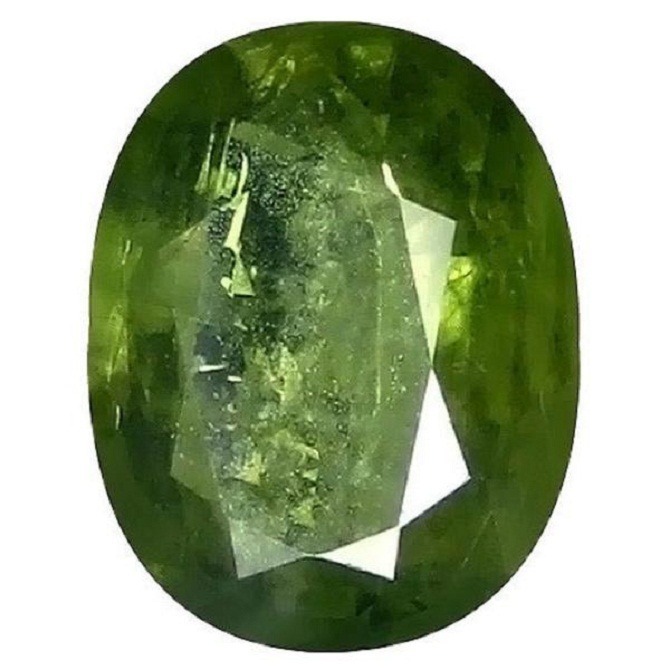 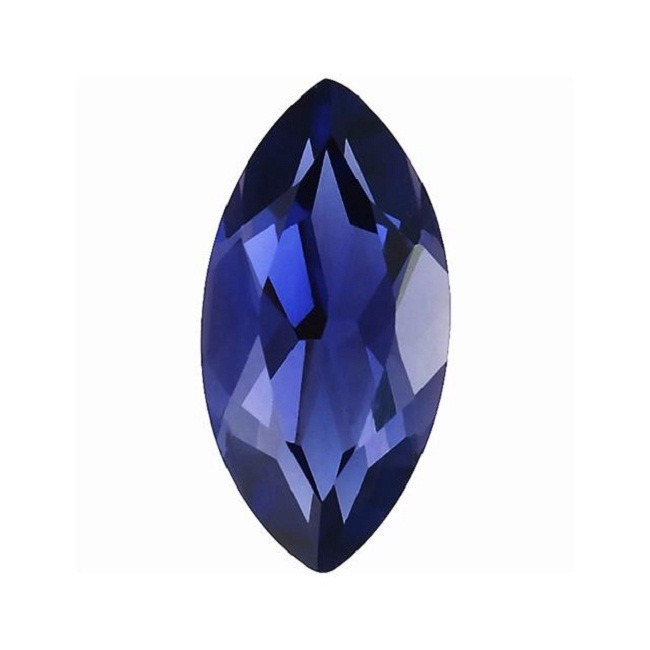 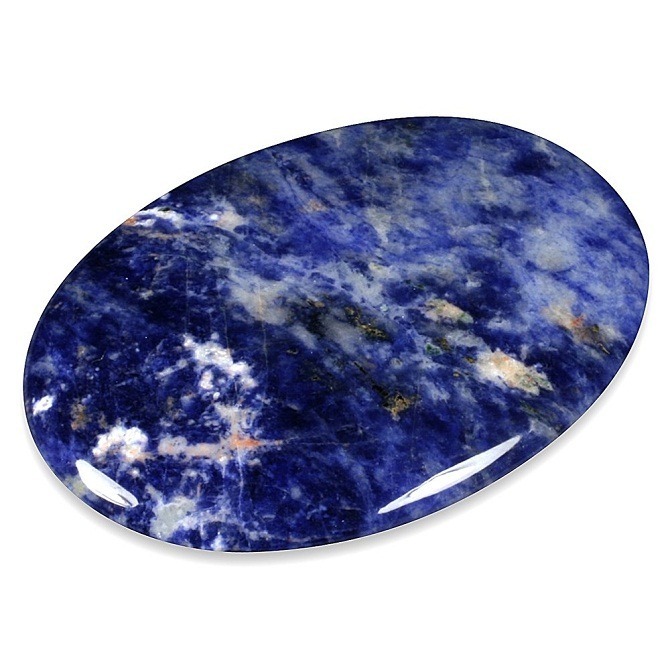 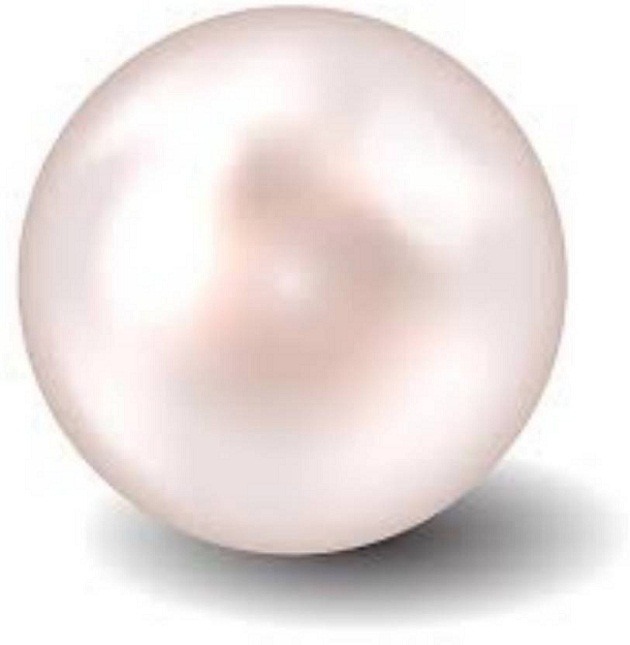 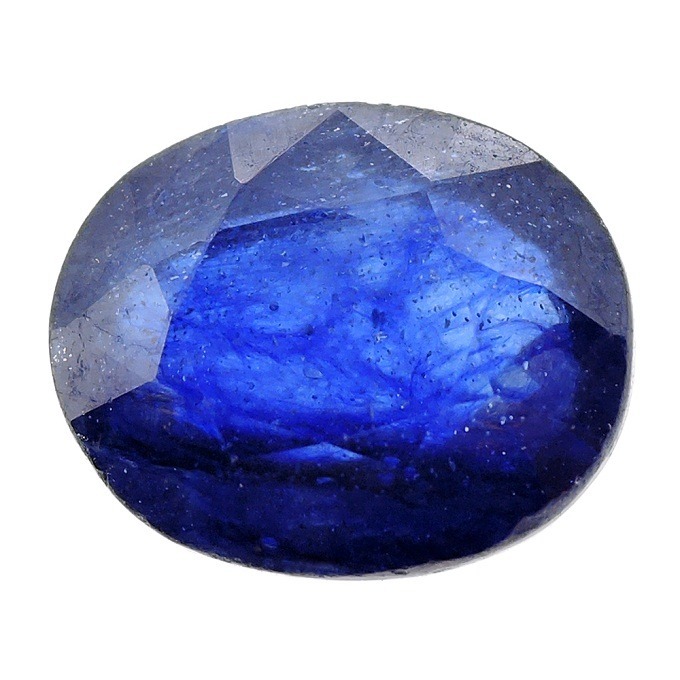 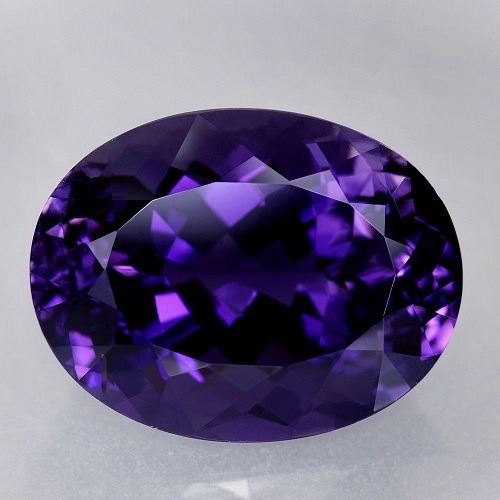 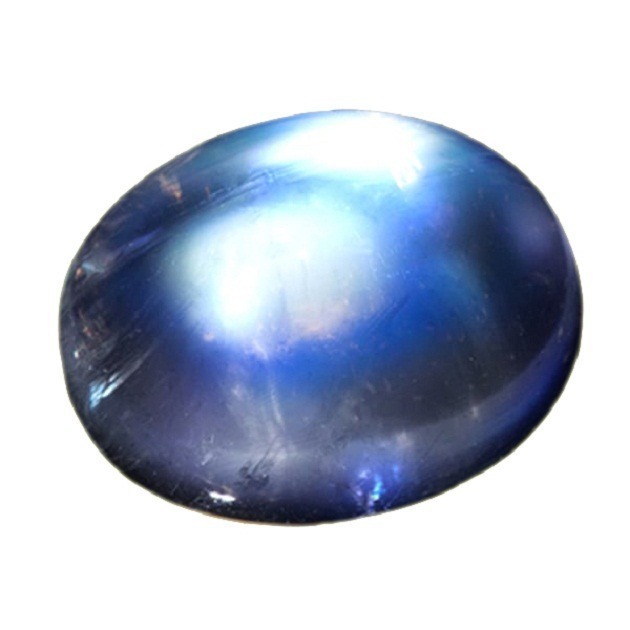 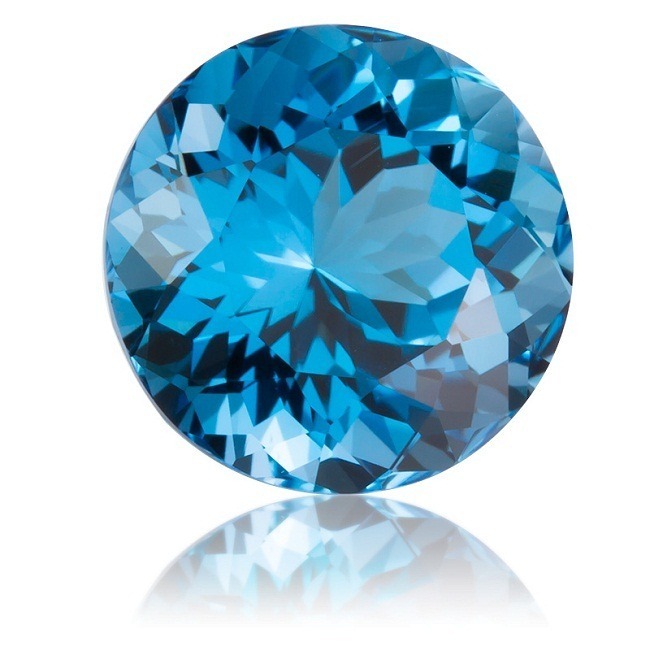 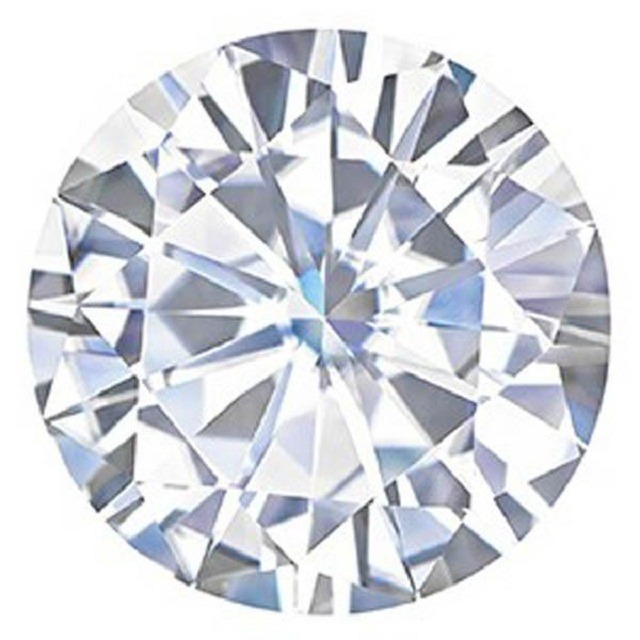 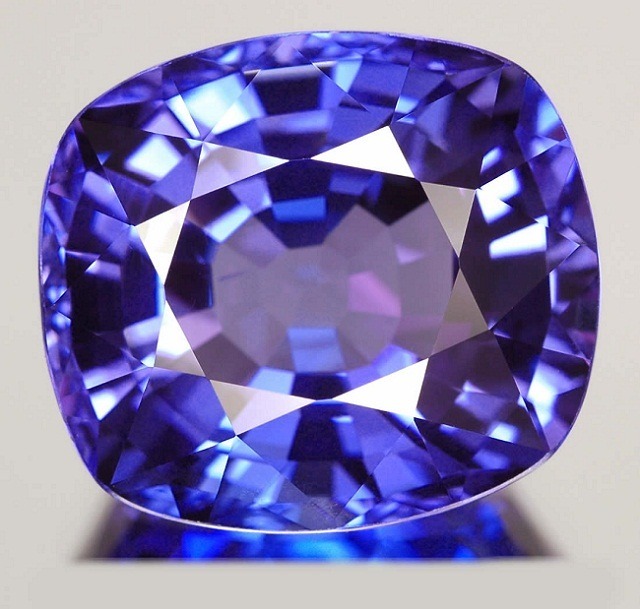 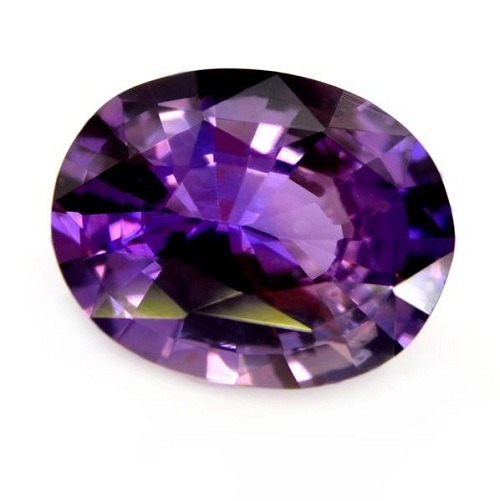 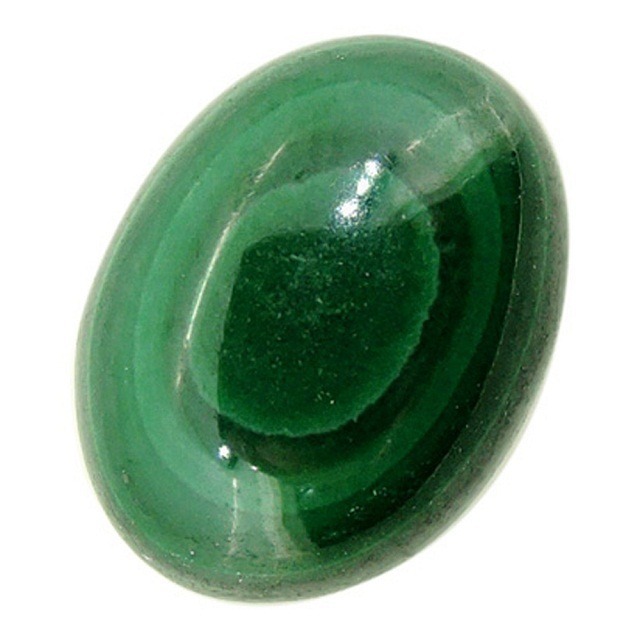 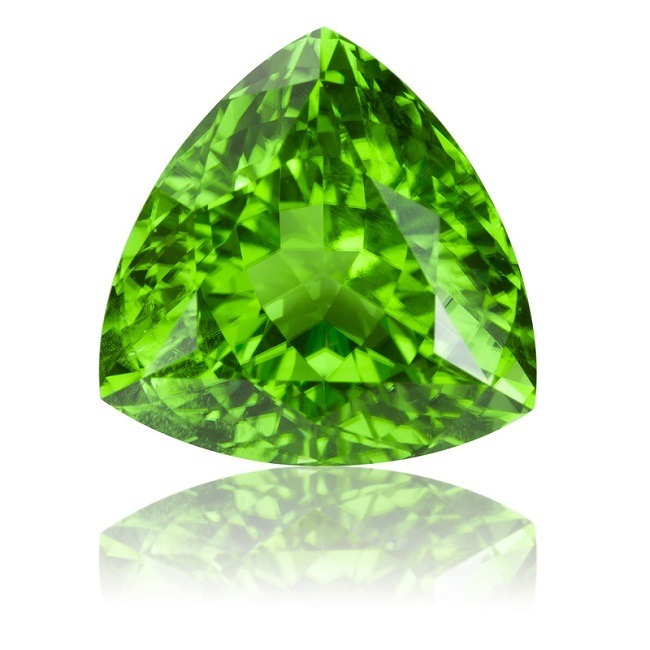 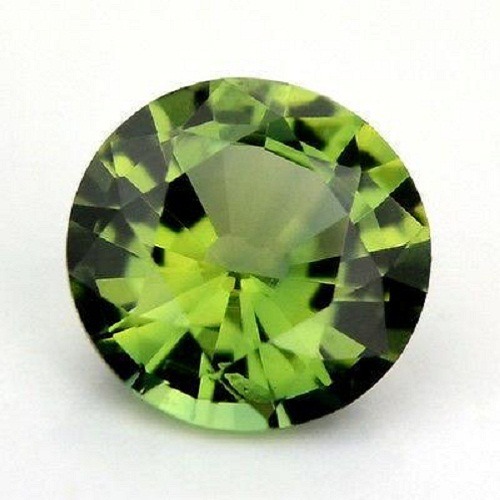 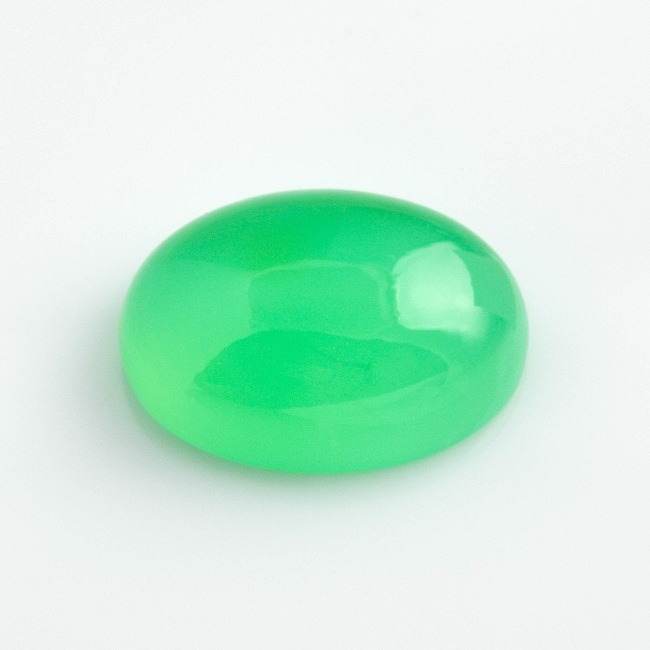 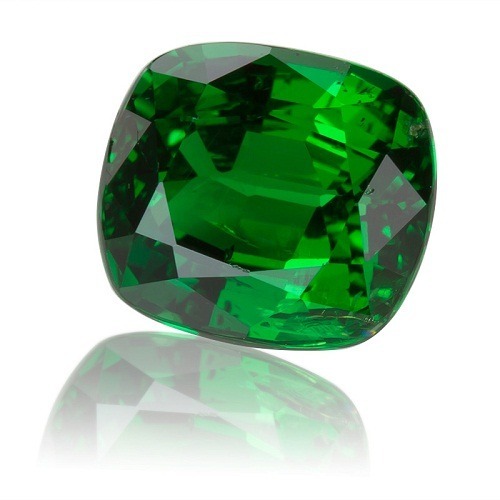 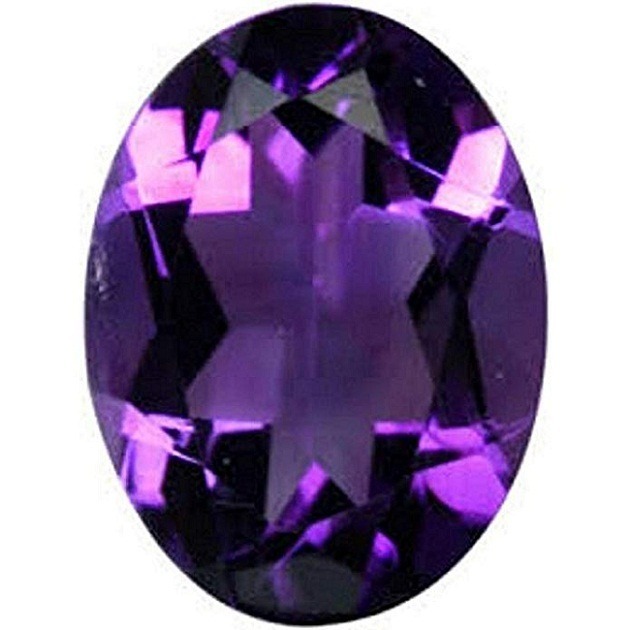 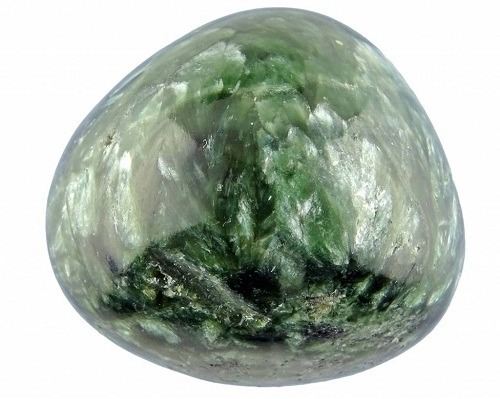 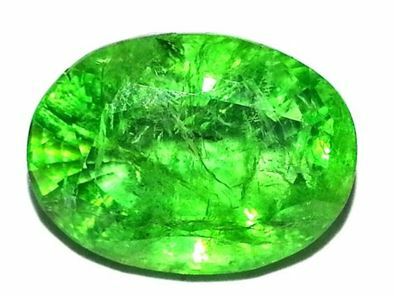 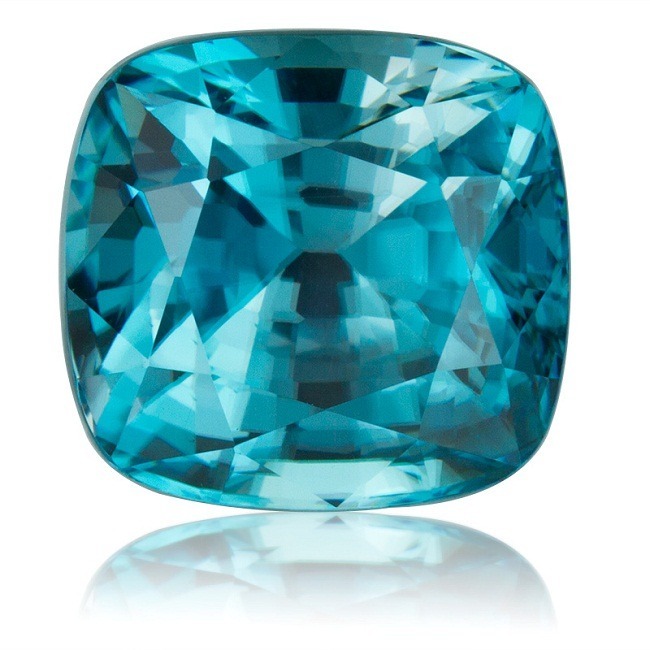 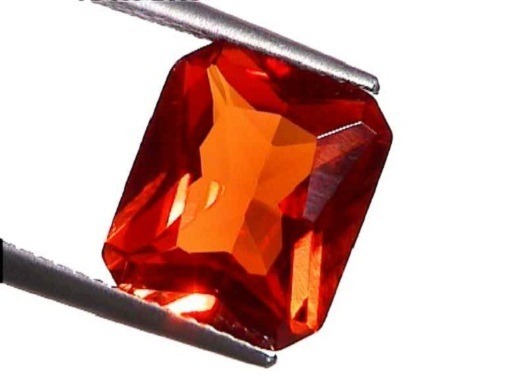 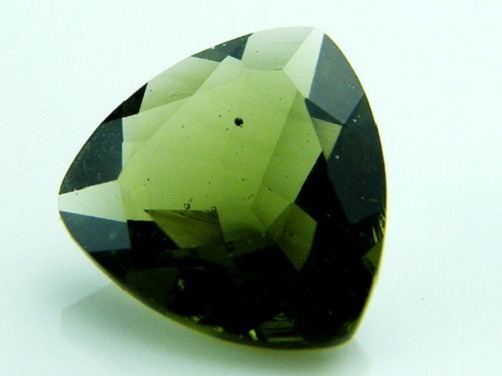 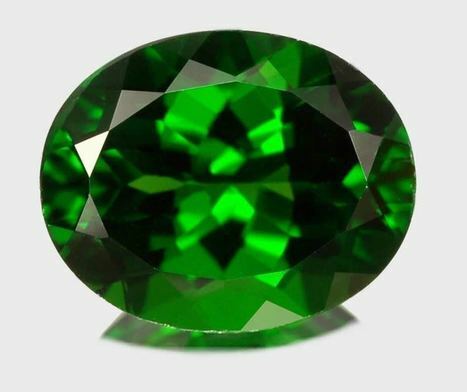 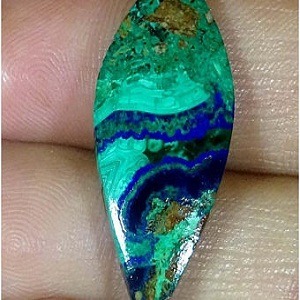 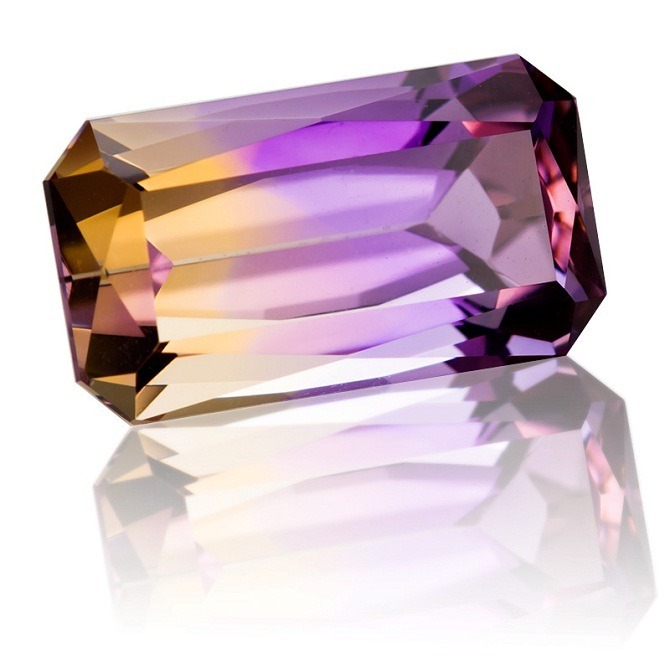 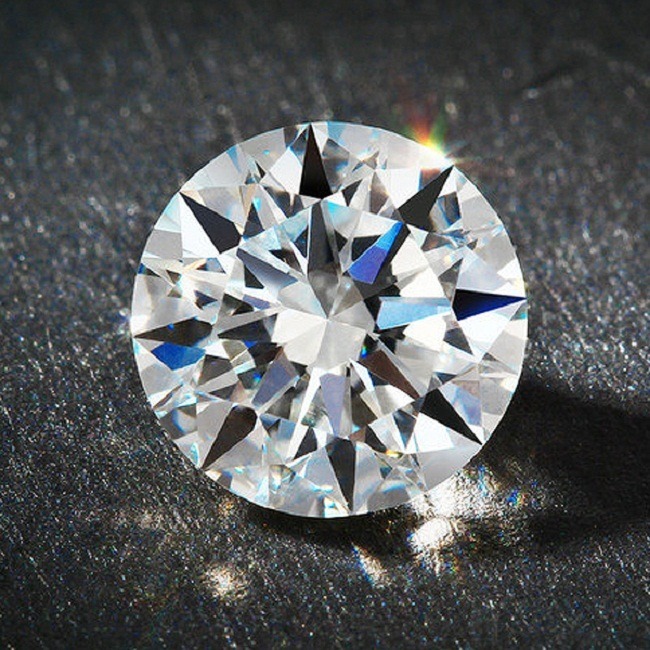 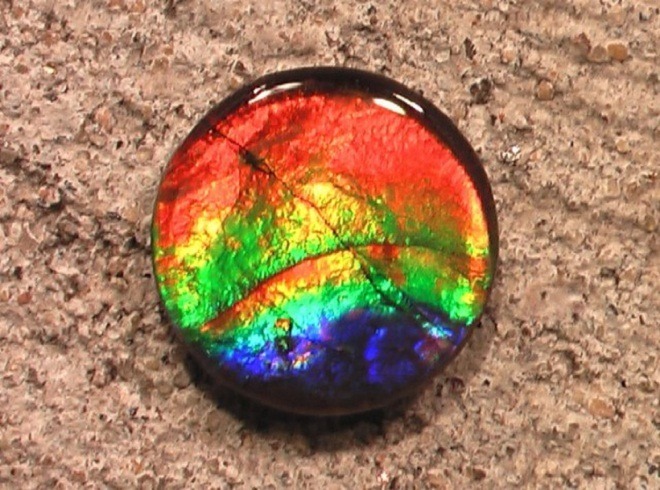 This is the birthstone for the person born in the month of July. 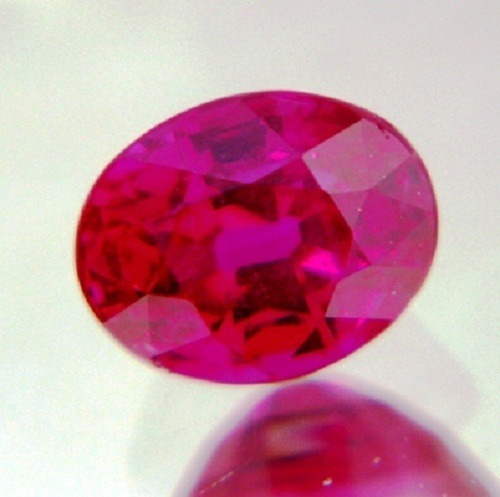 The famous ruby gemstones found up till now is “Edwards Ruby “. 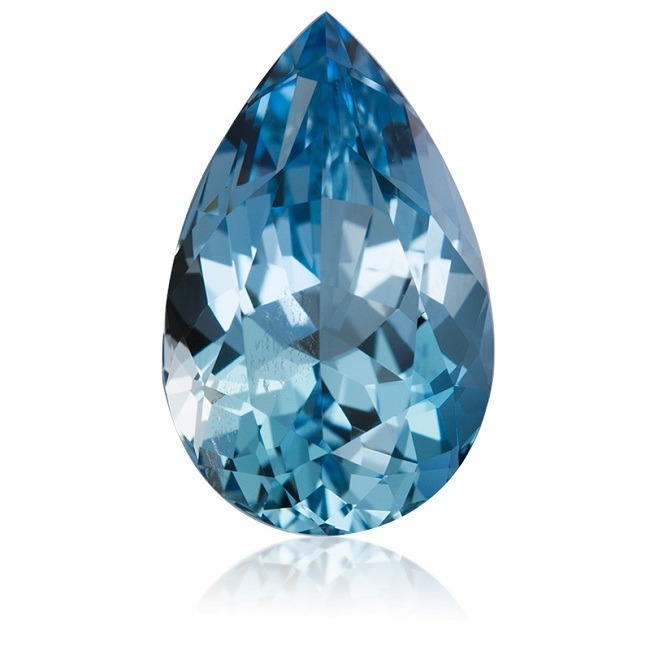 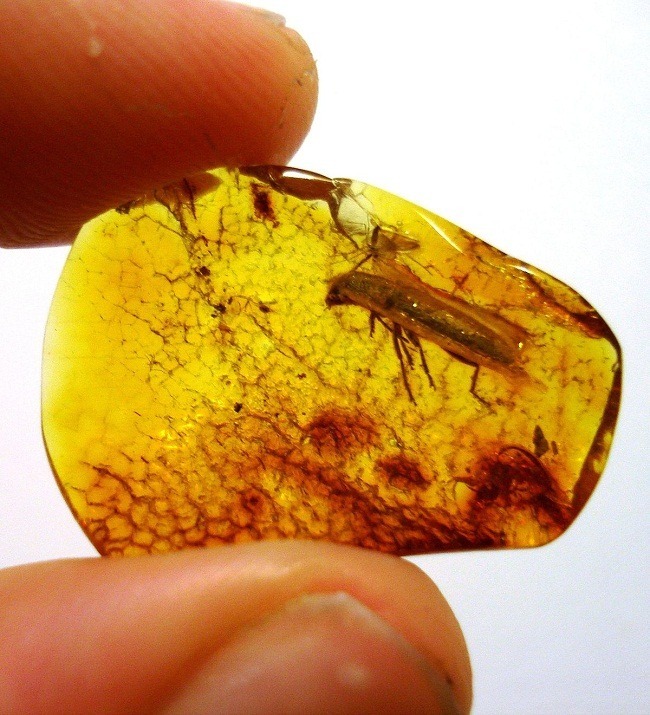 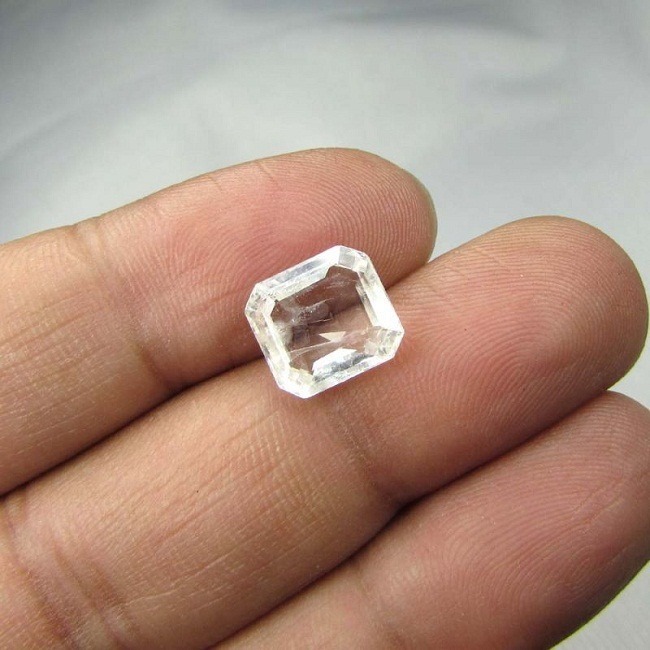 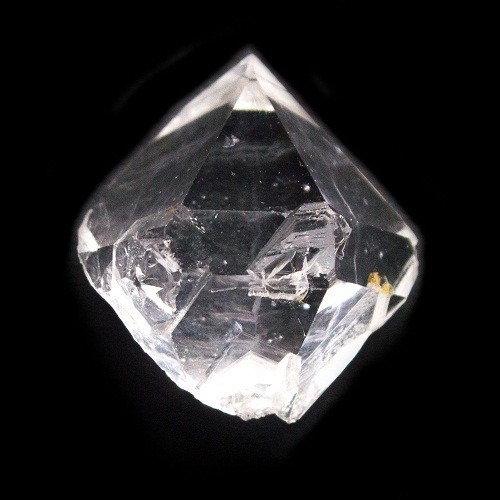 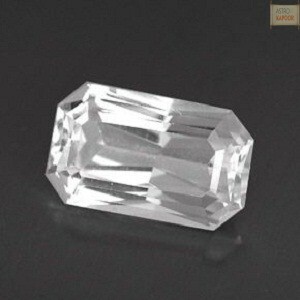 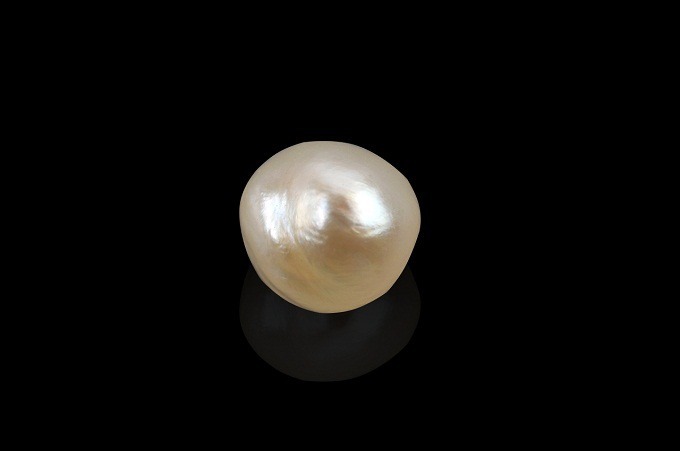 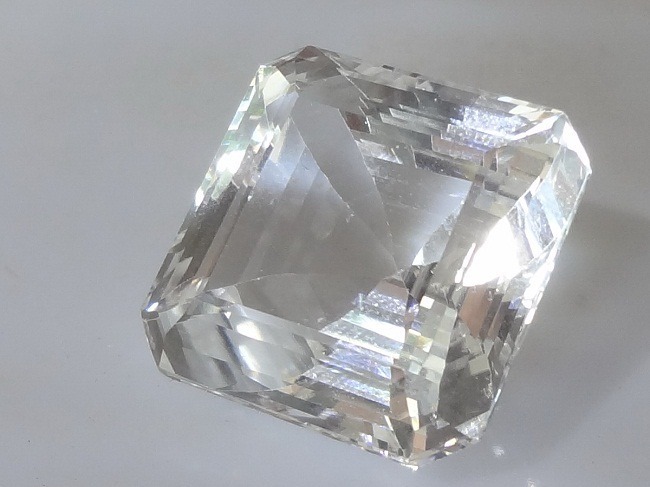 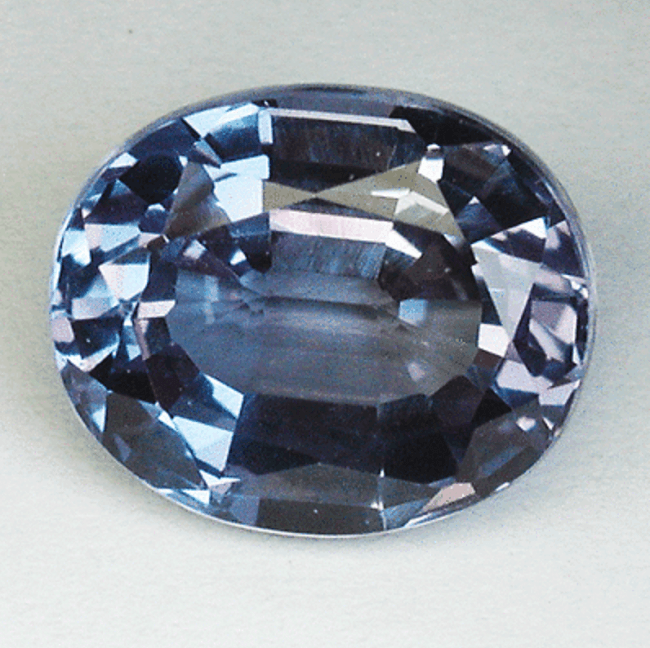 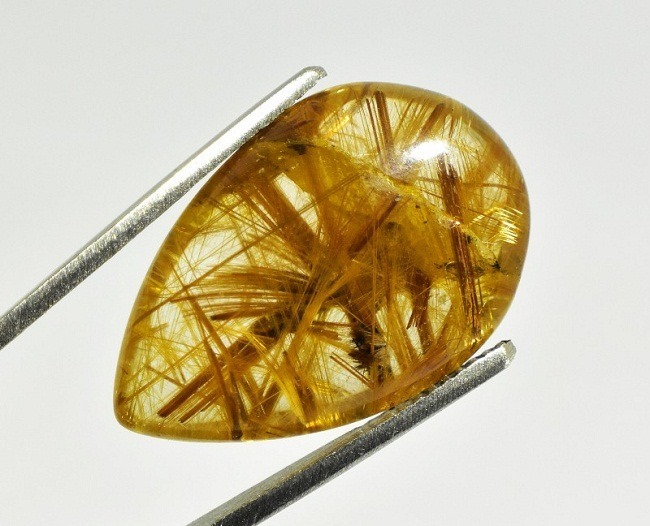 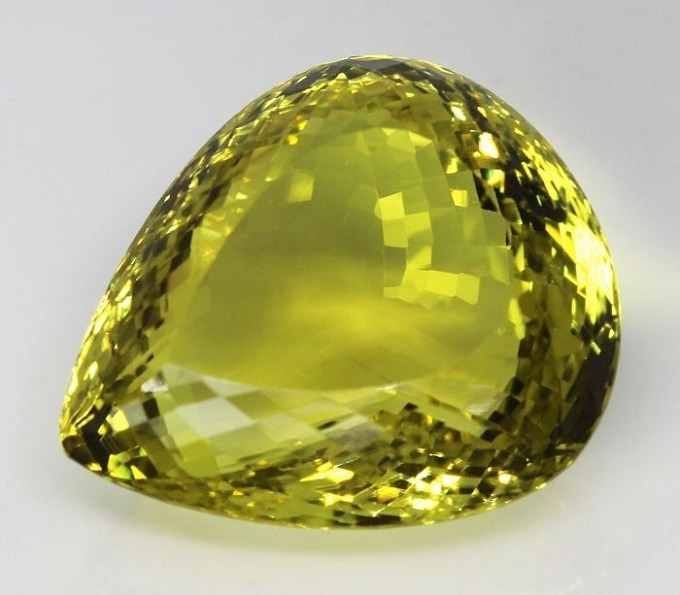 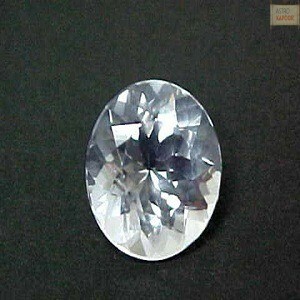 which has a weight of 167 carats and is displayed at the British Museum of Natural History In London. 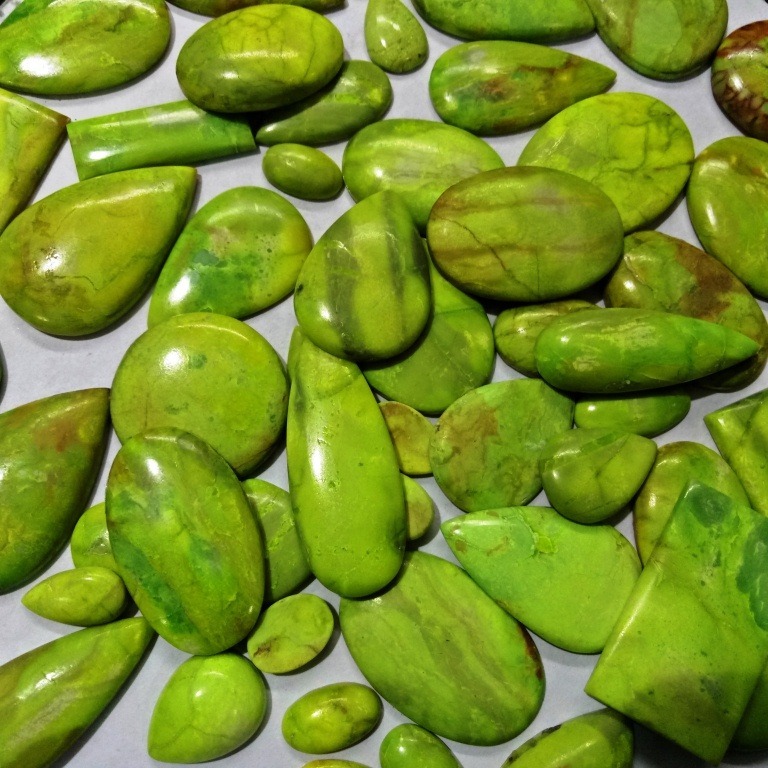 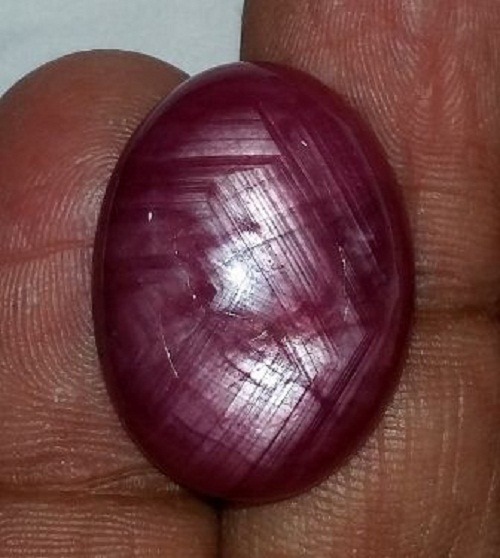 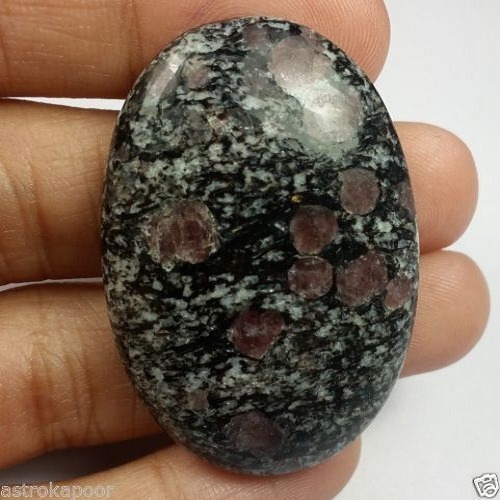 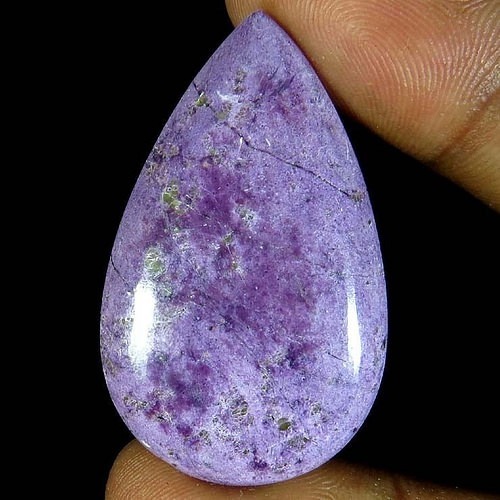 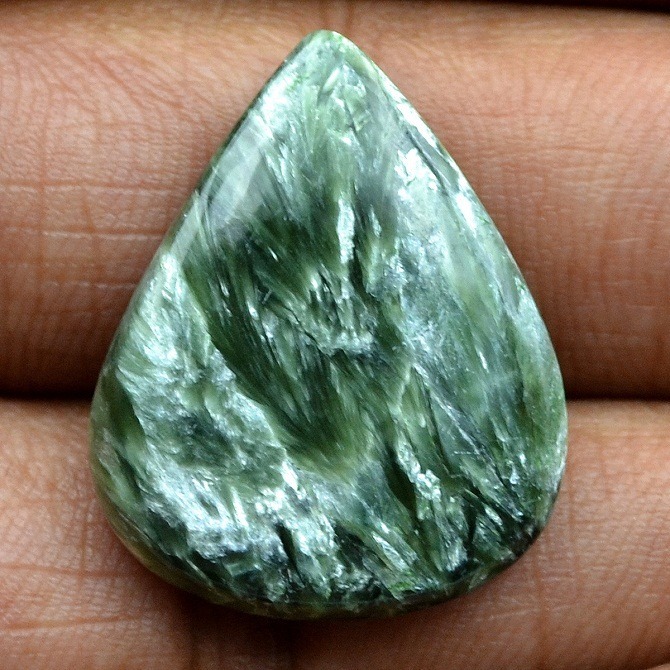 We provide natural, lab certified ruby Johnson mine at a wholesale price. 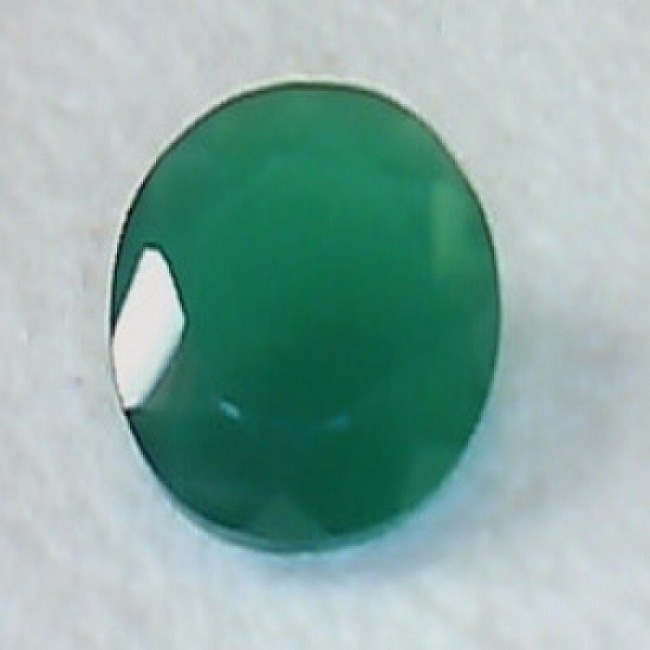 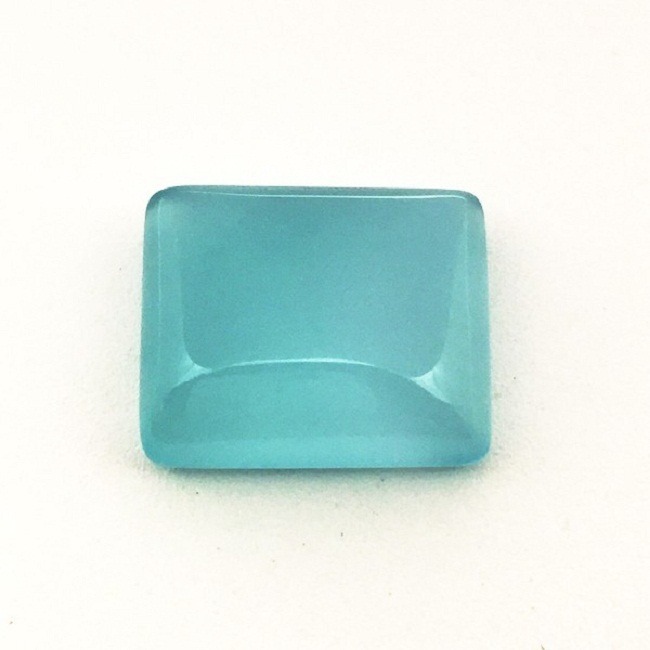 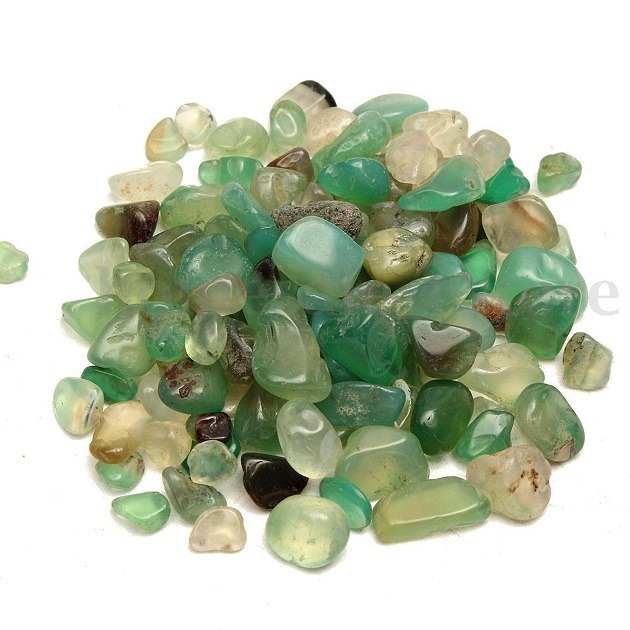 All our gemstones are tested in lab. 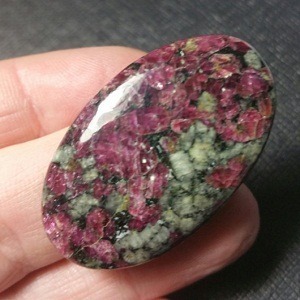 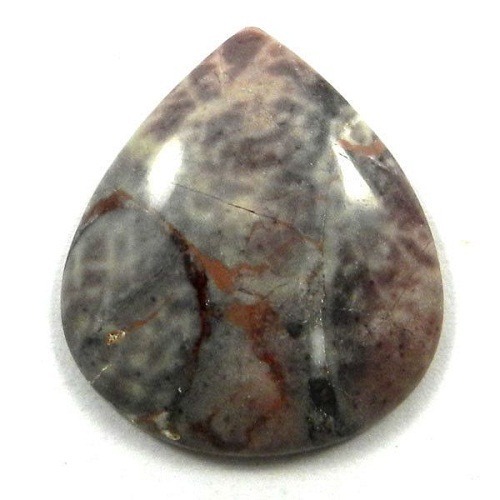 You can directly buy Ruby Johnson Mine from our wholesale Gemstone store.